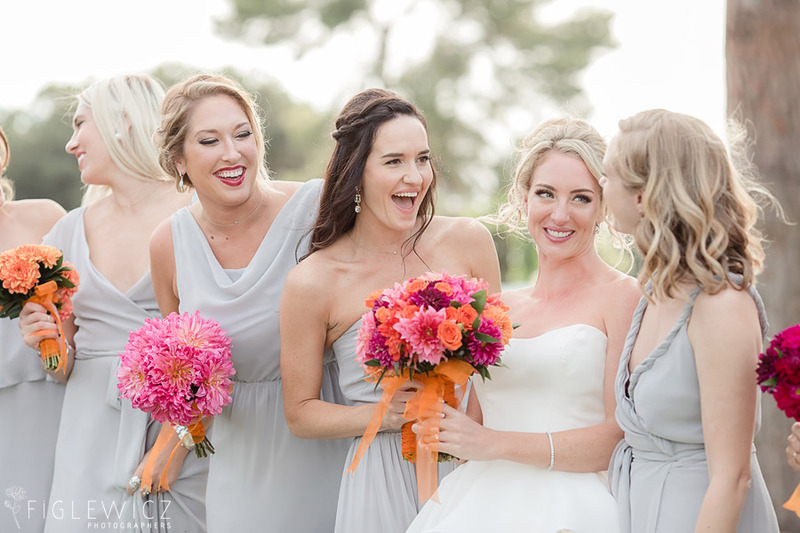 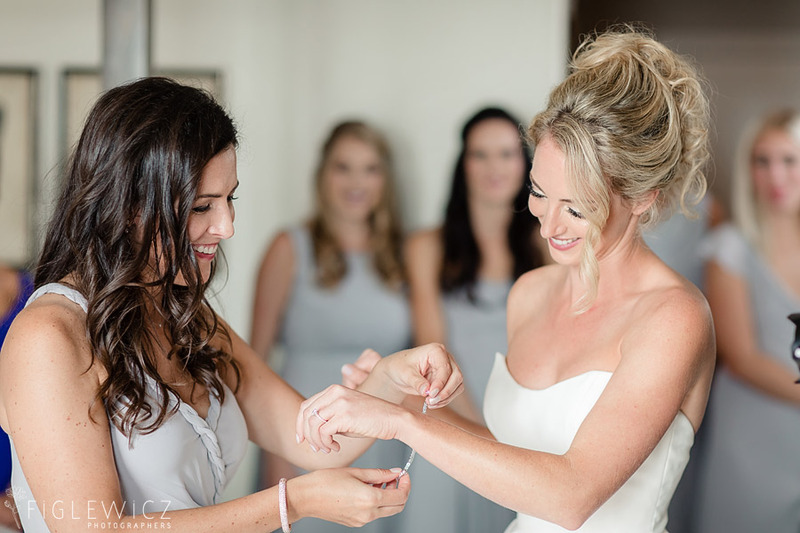 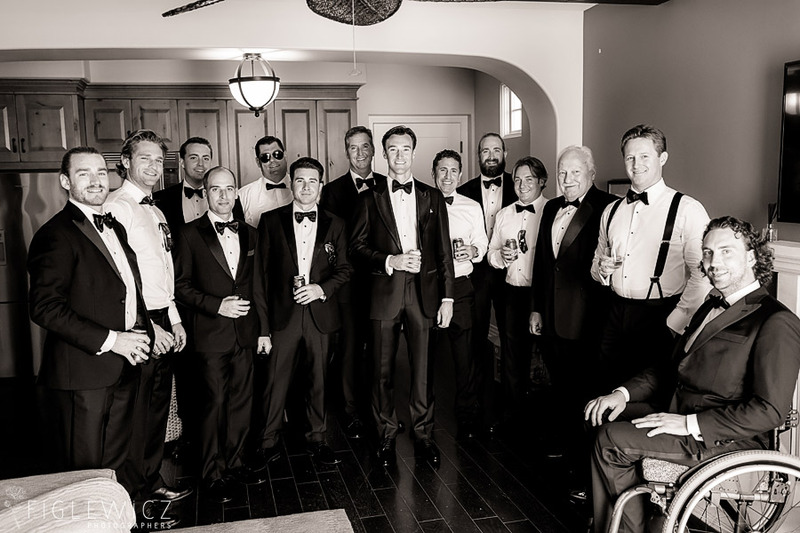 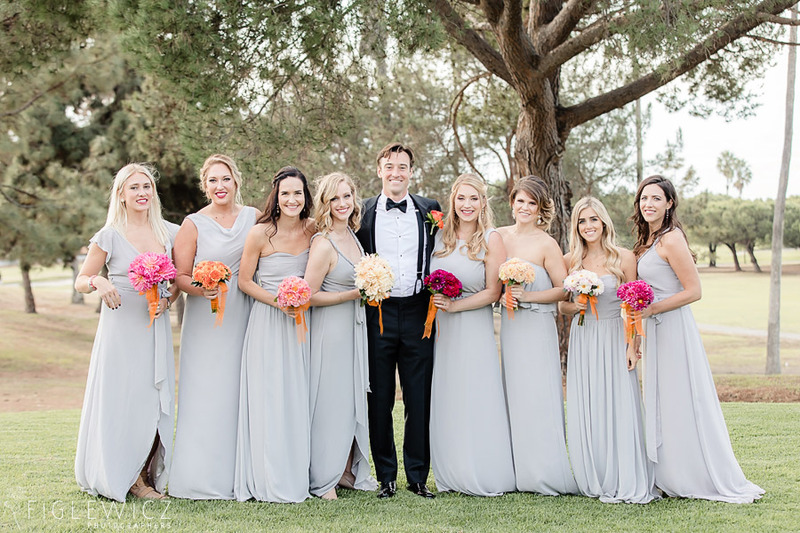 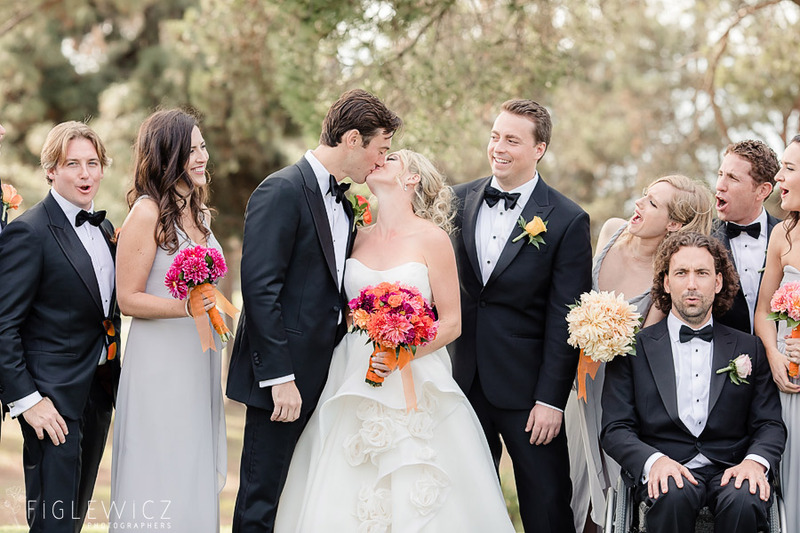 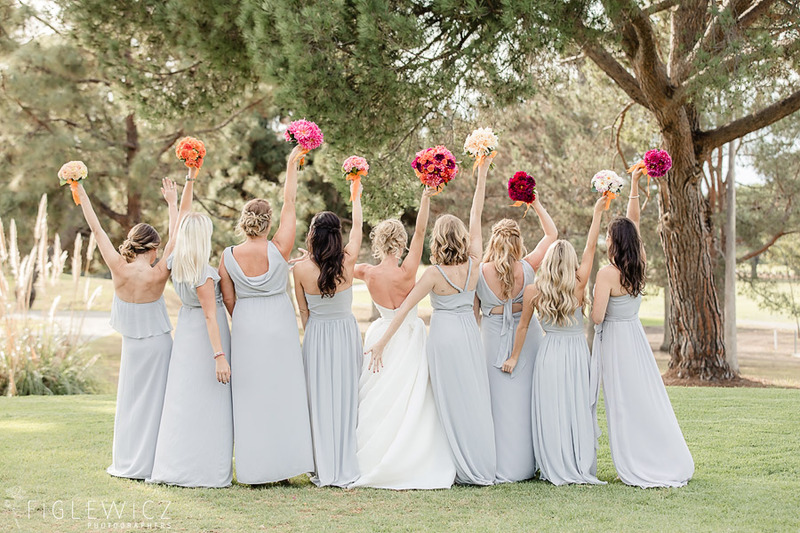 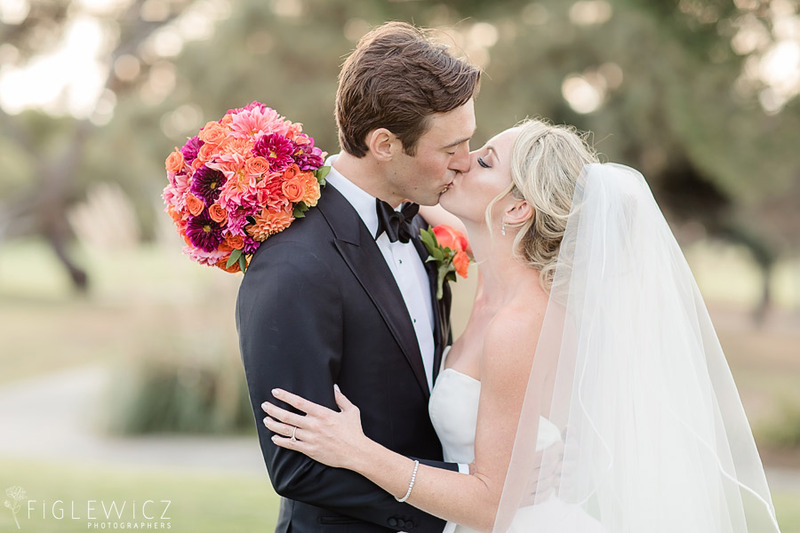 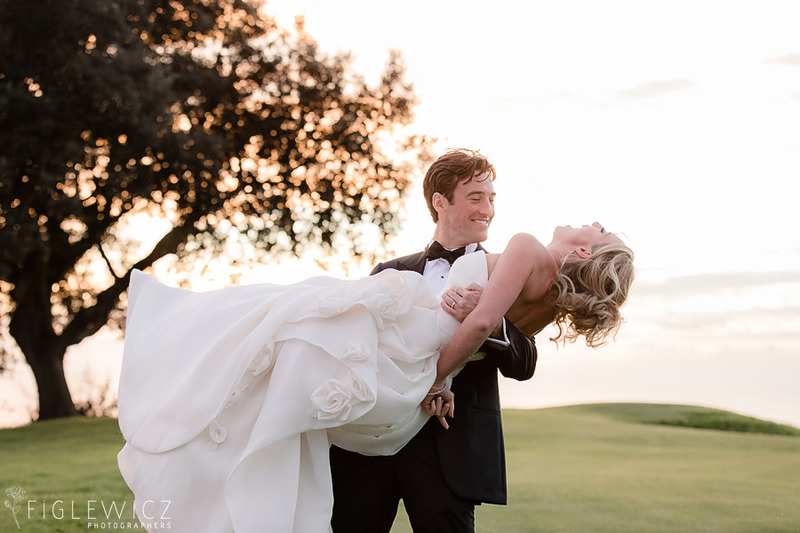 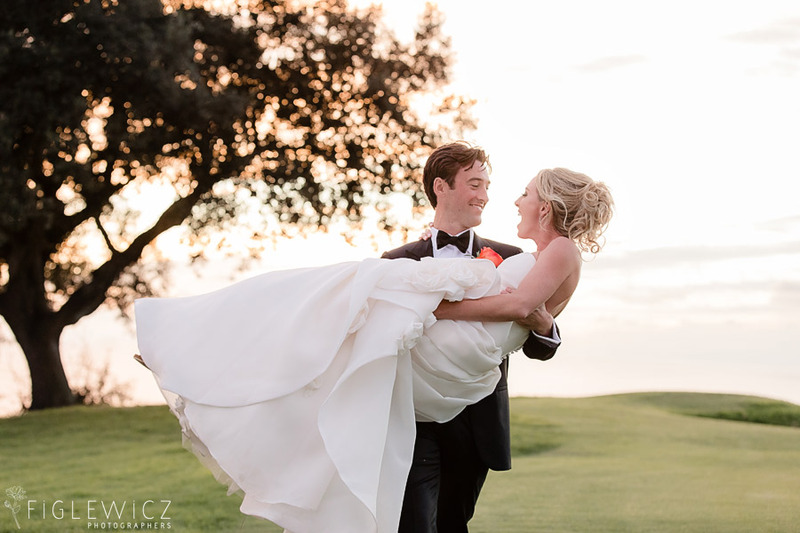 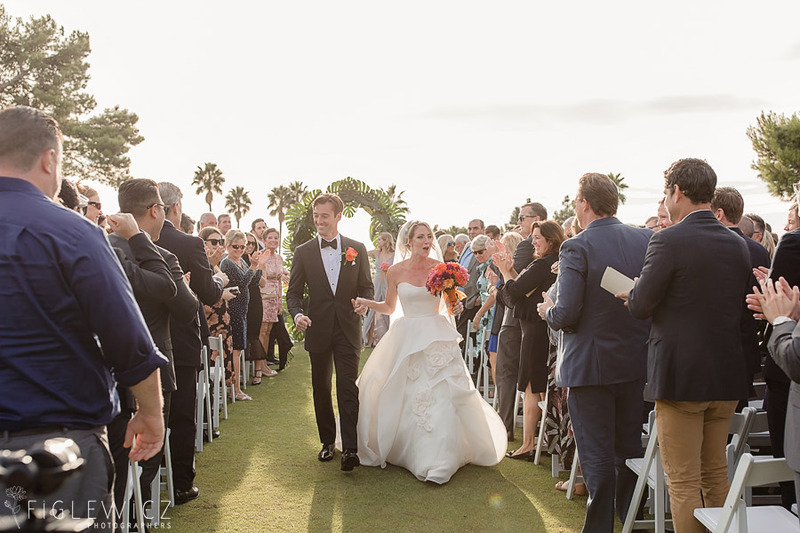 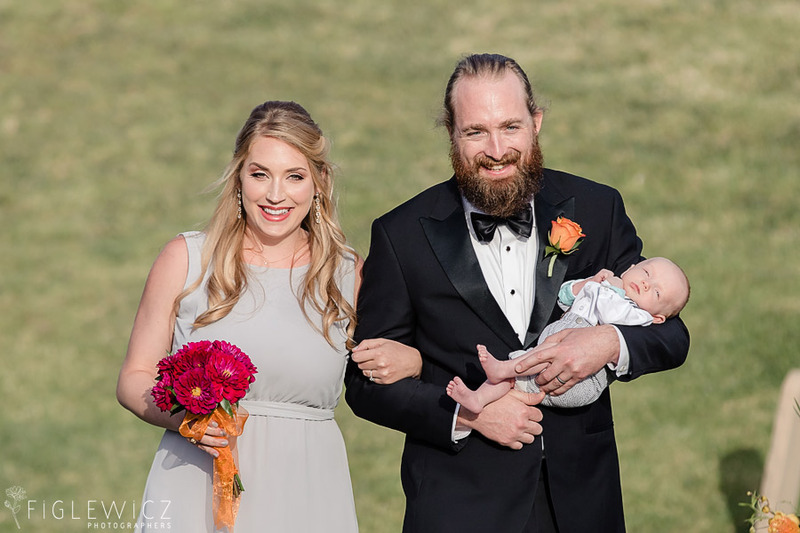 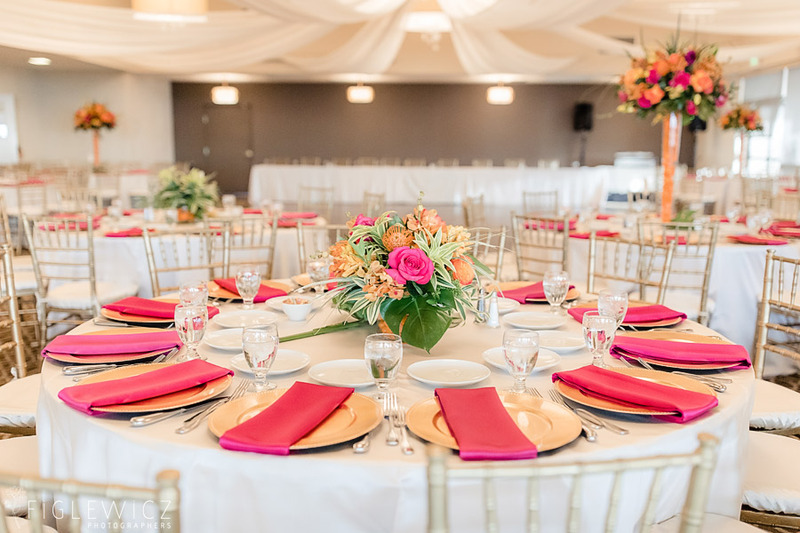 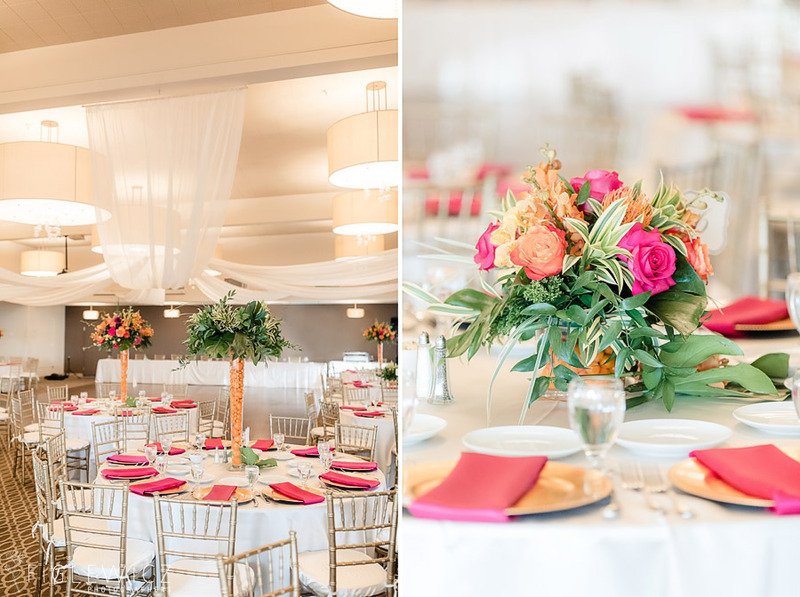 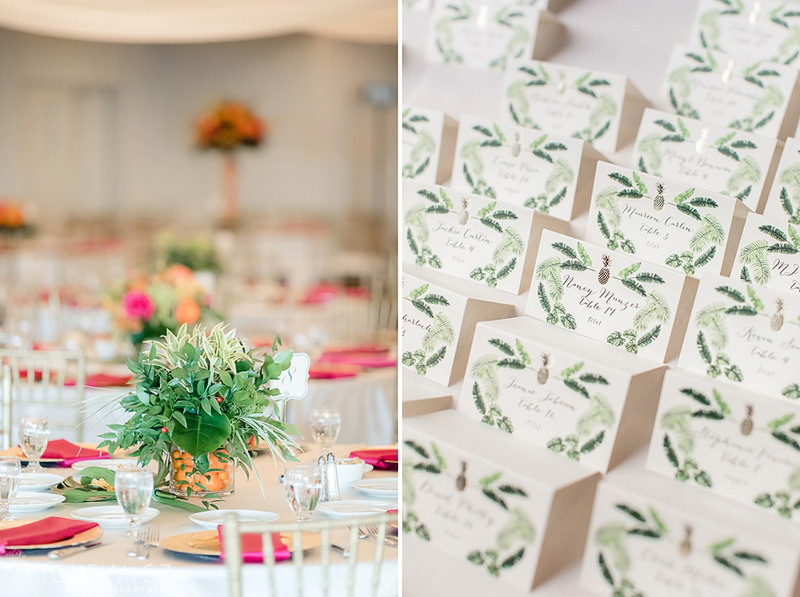 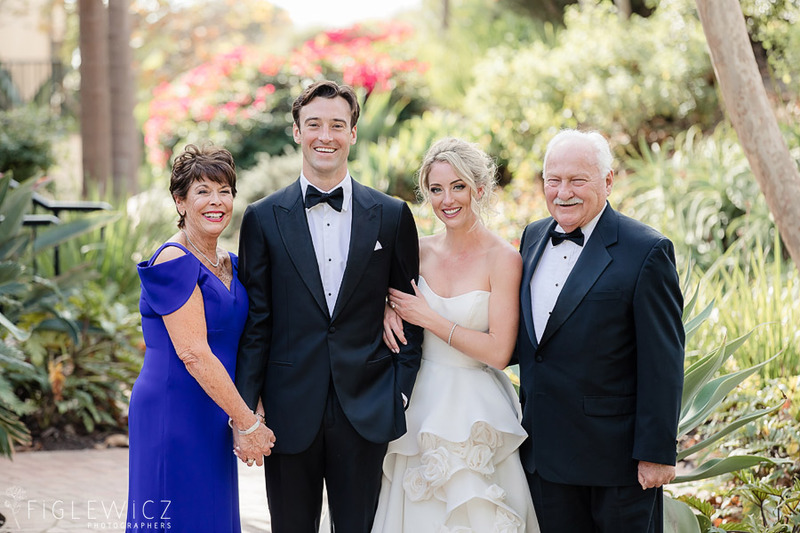 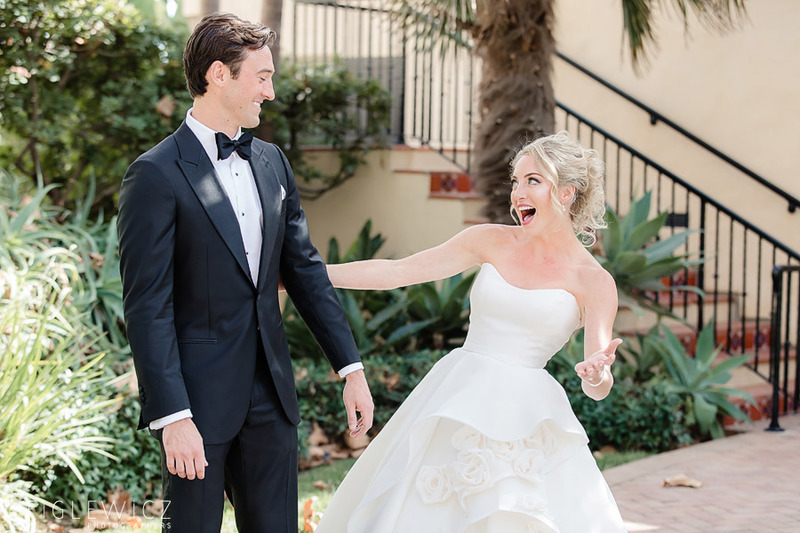 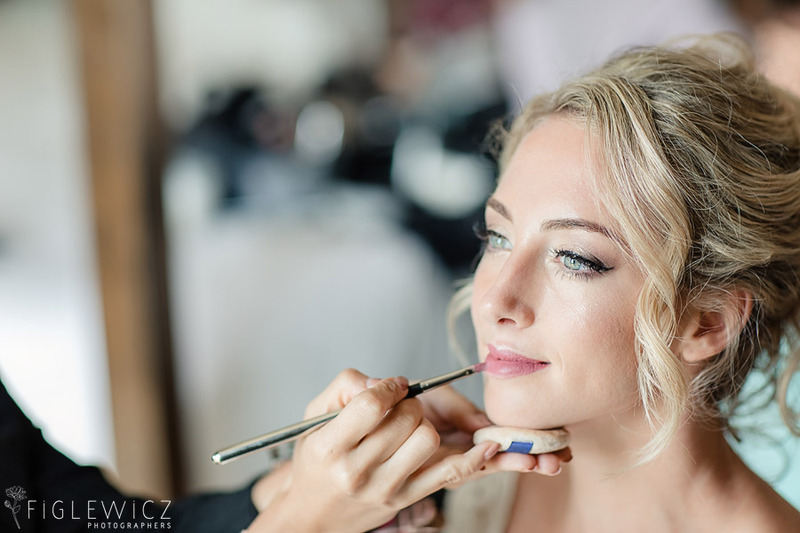 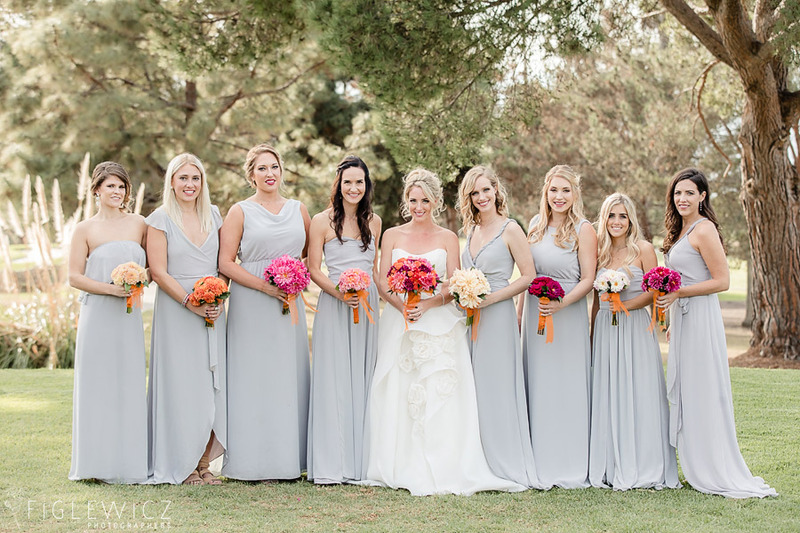 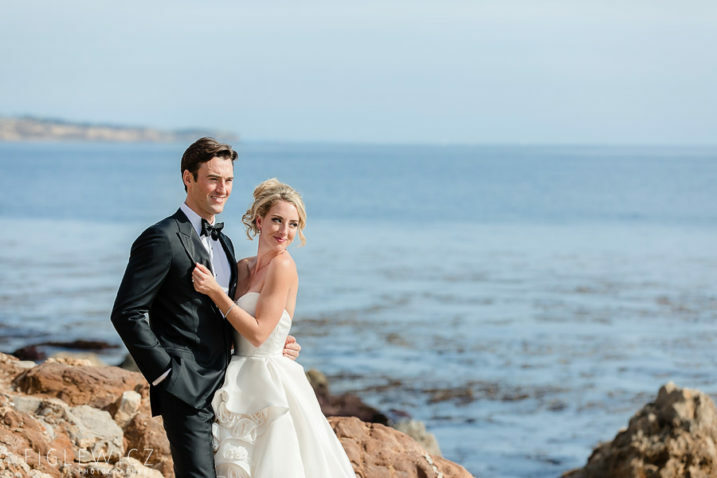 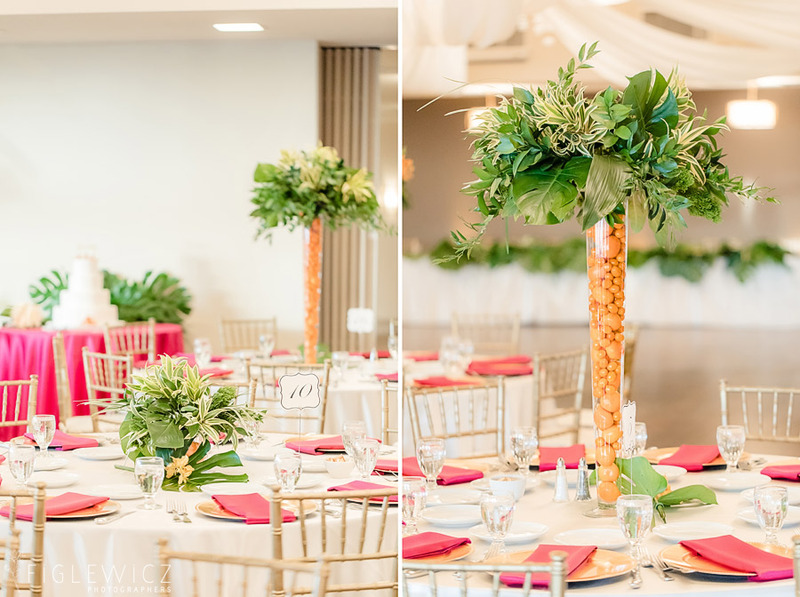 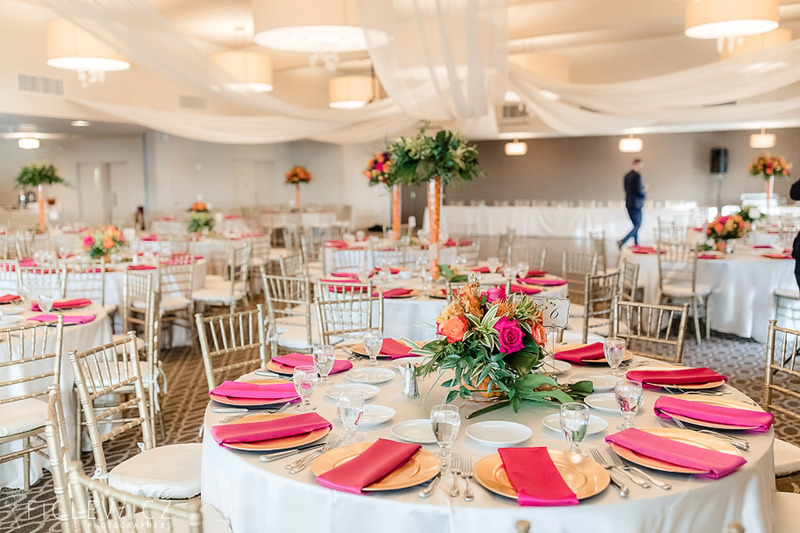 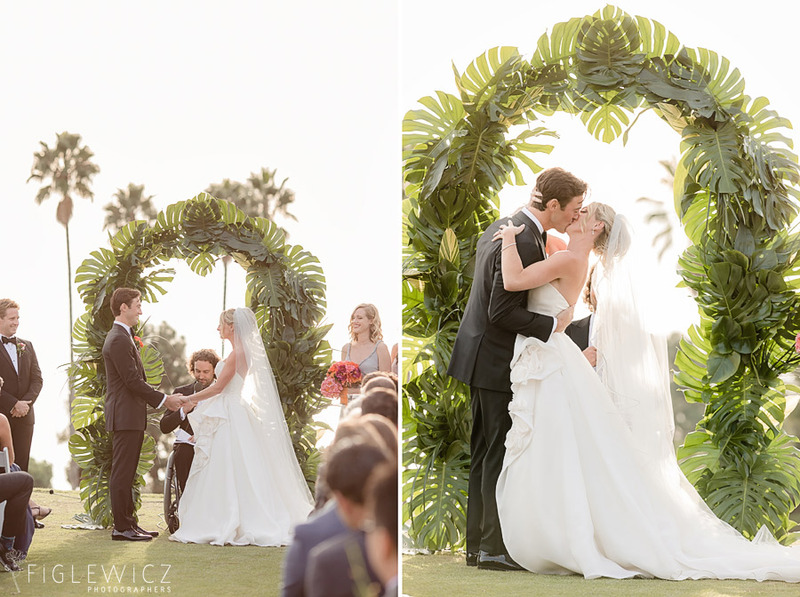 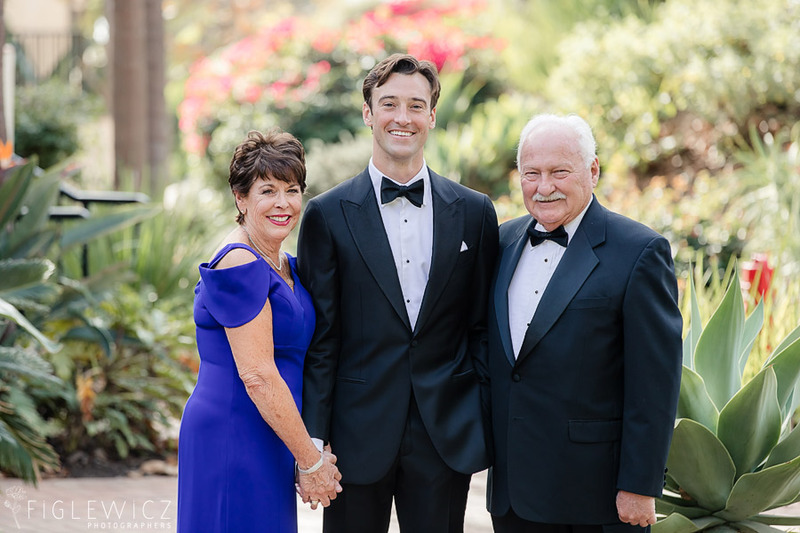 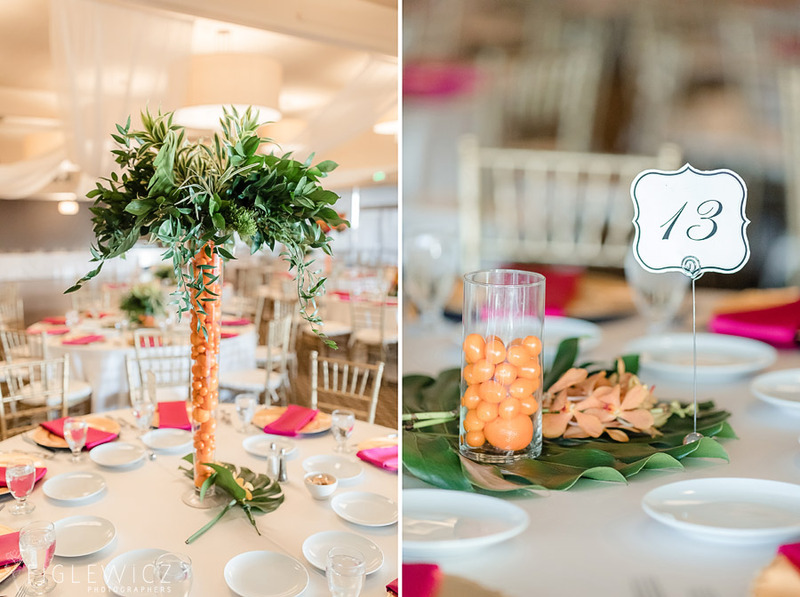 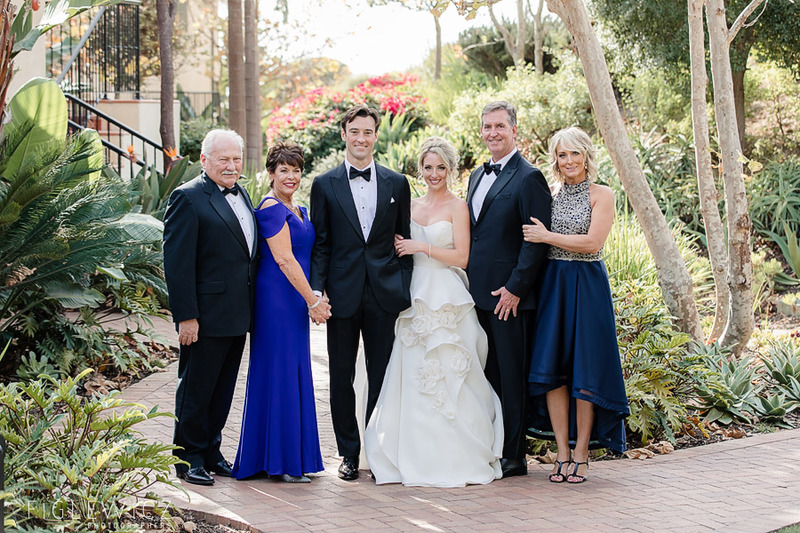 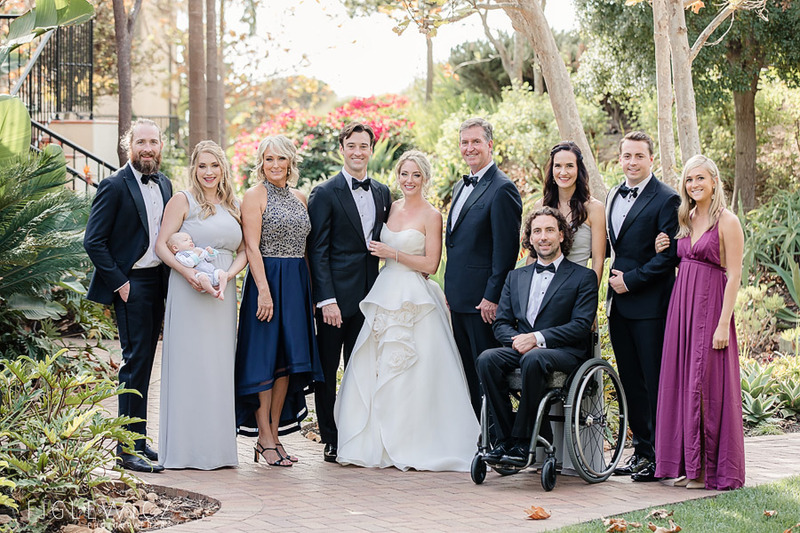 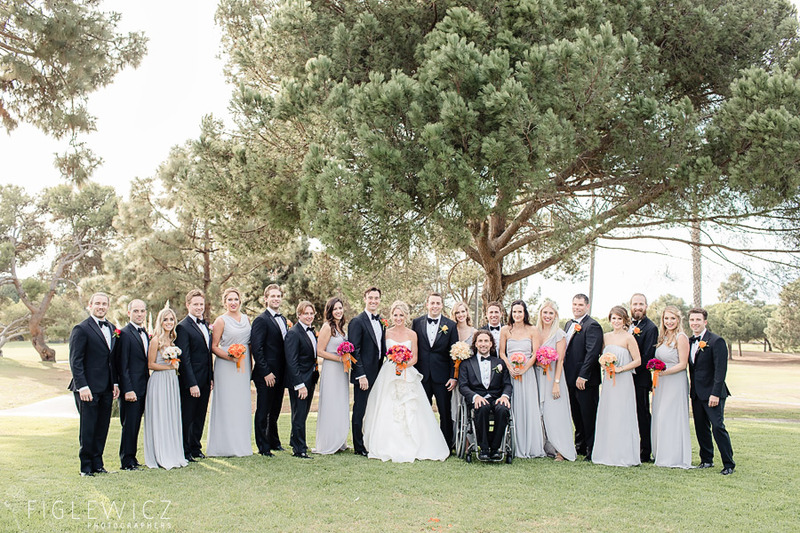 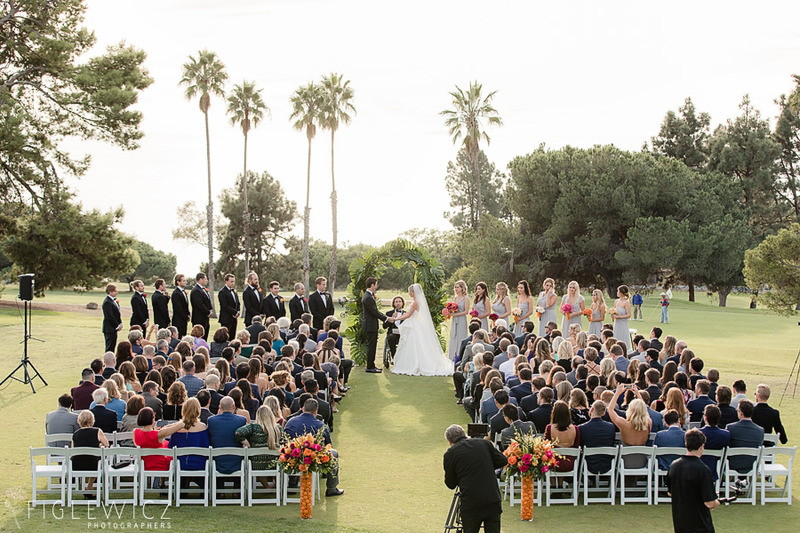 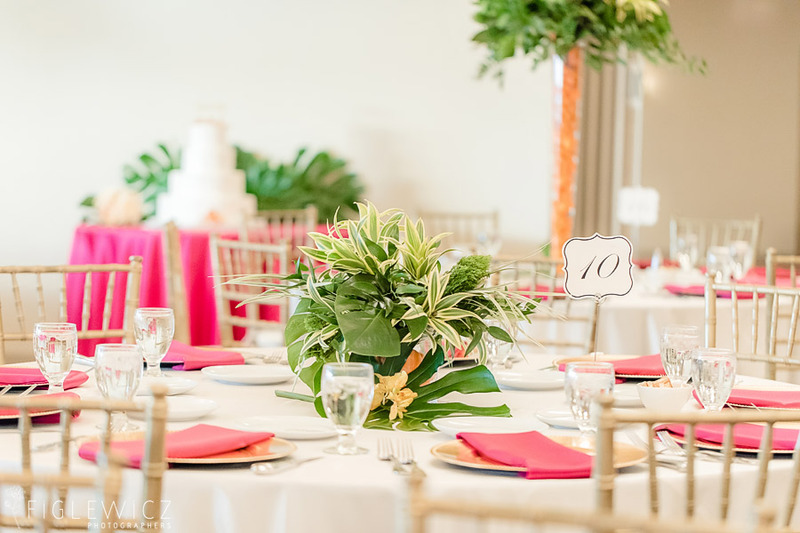 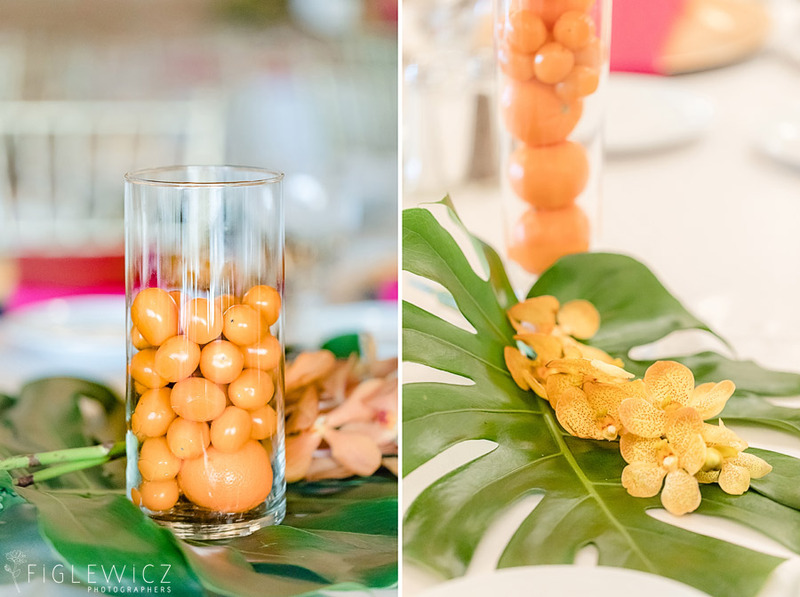 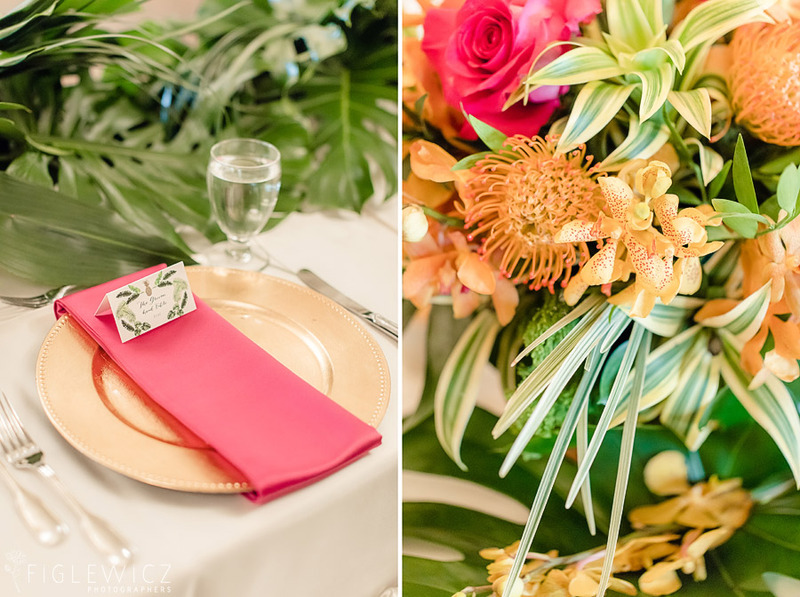 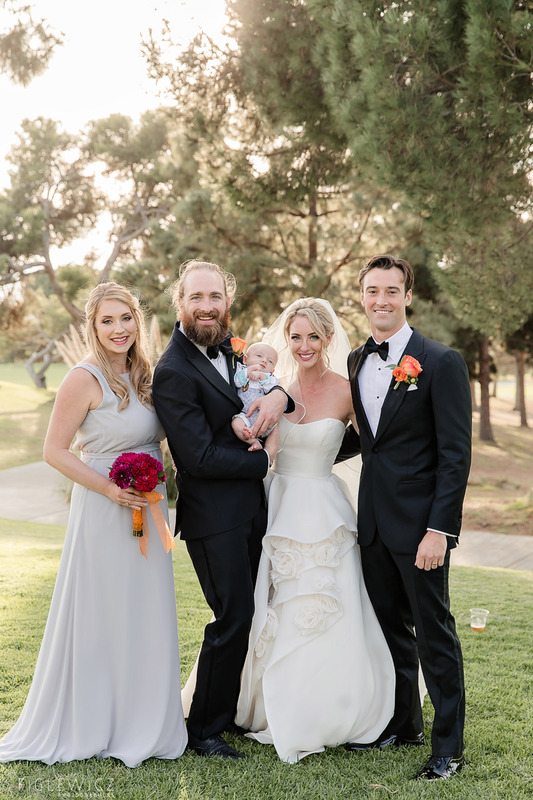 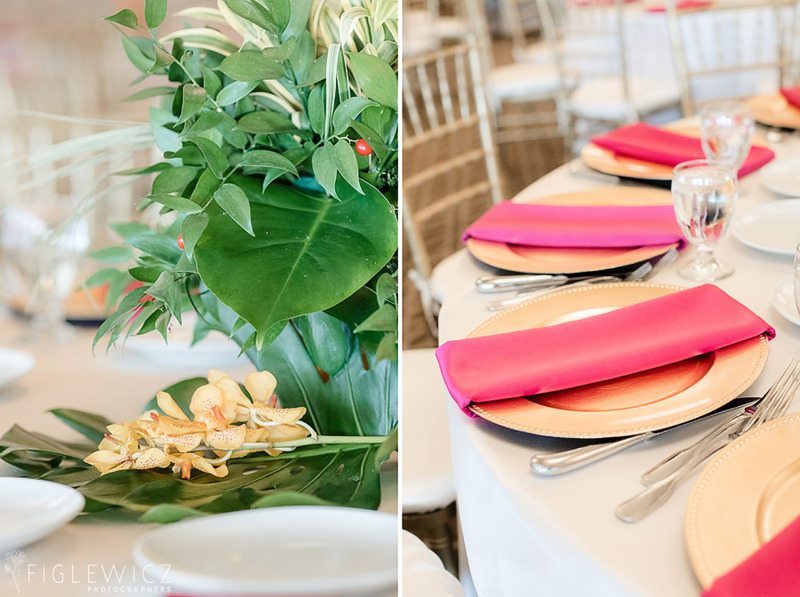 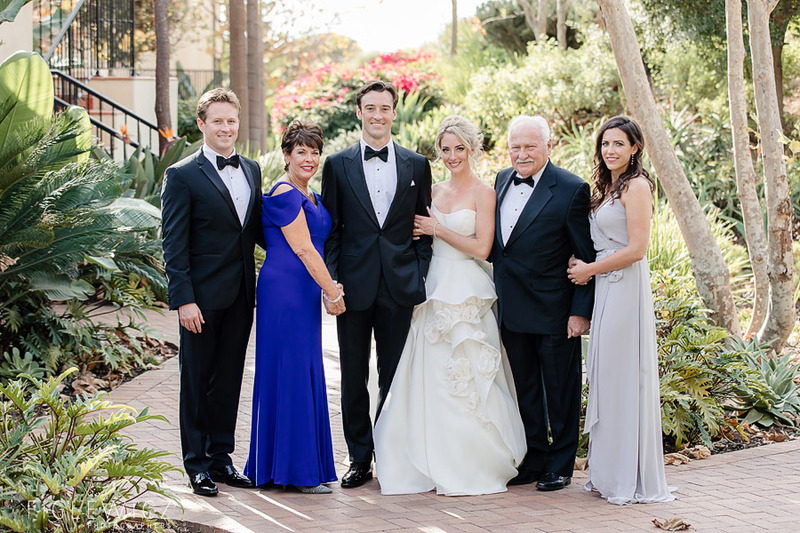 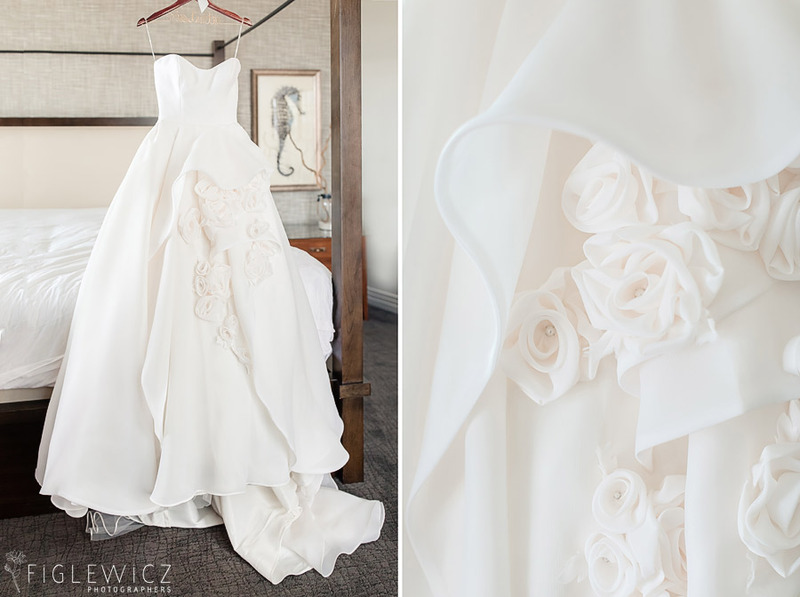 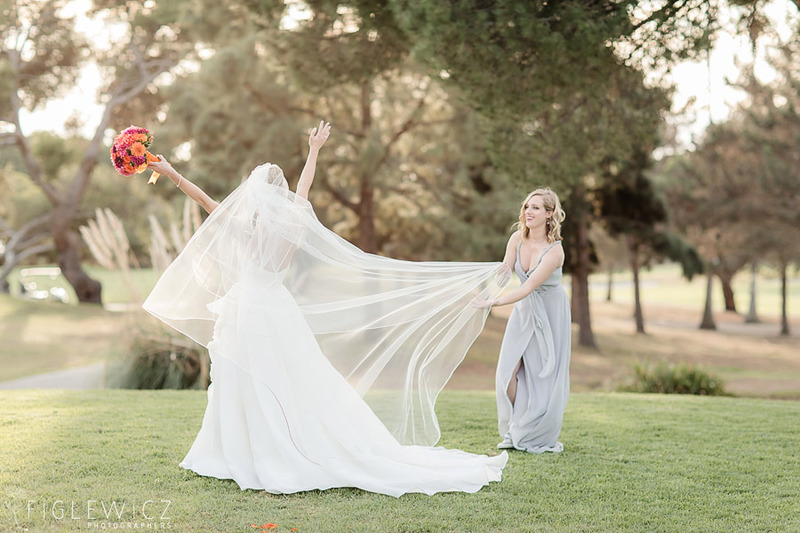 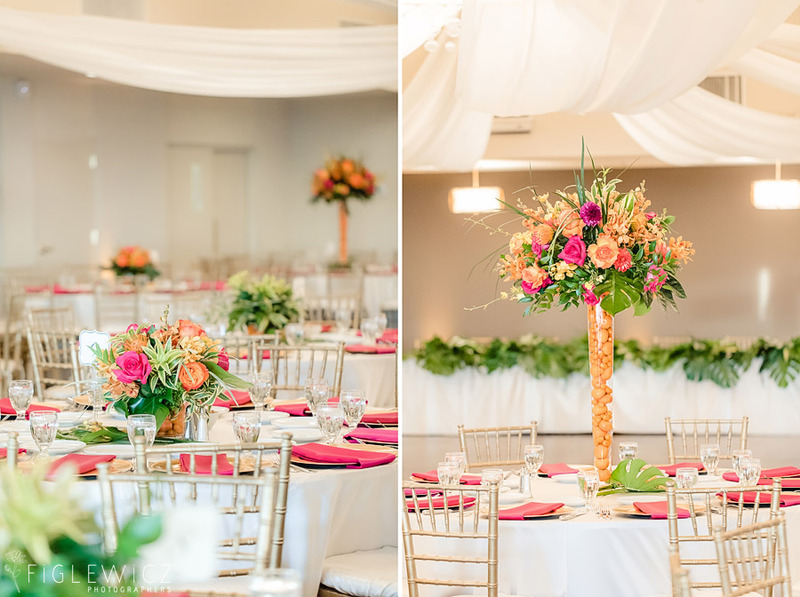 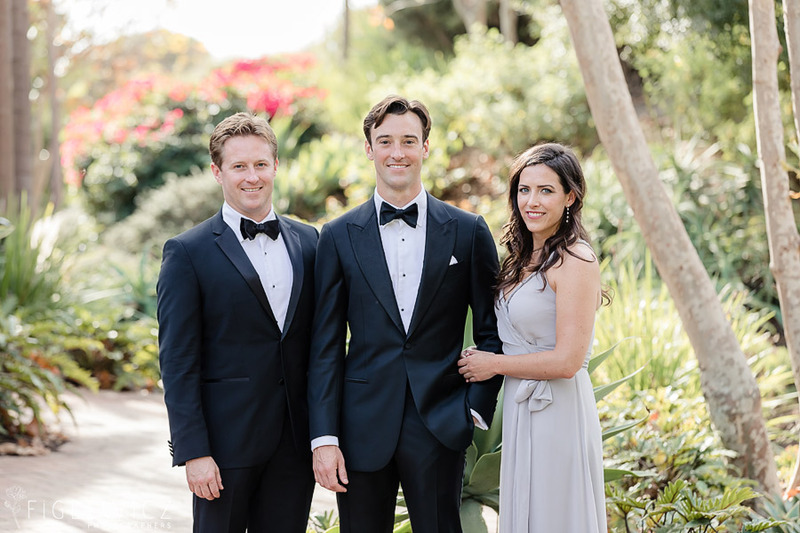 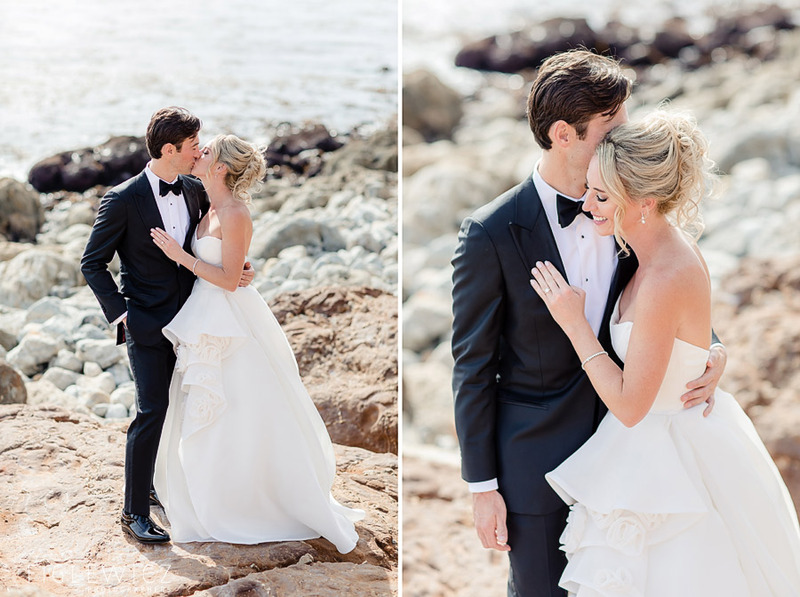 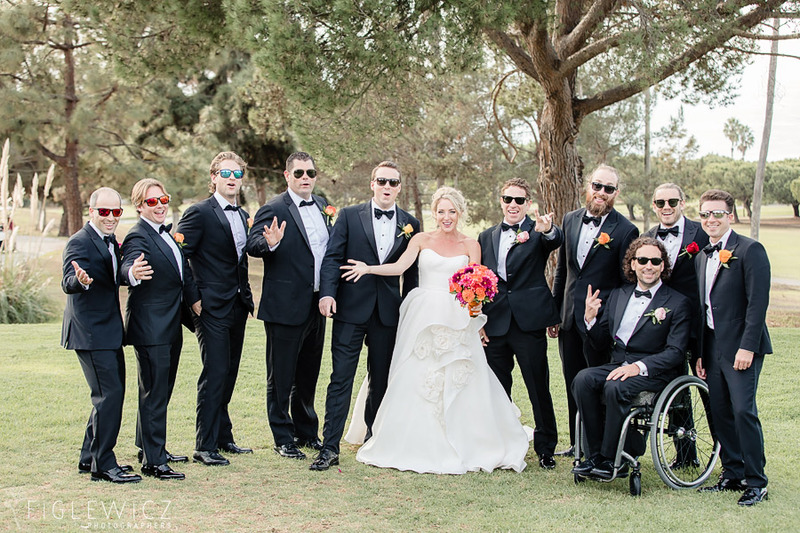 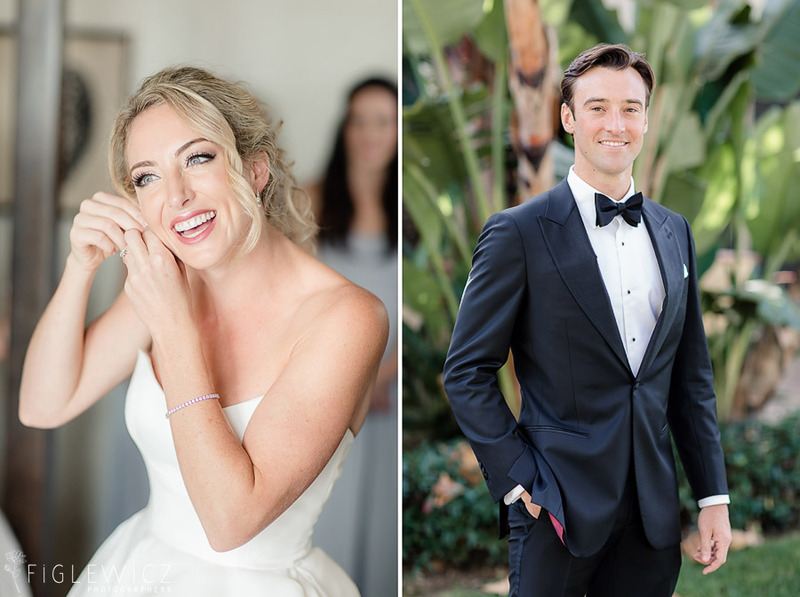 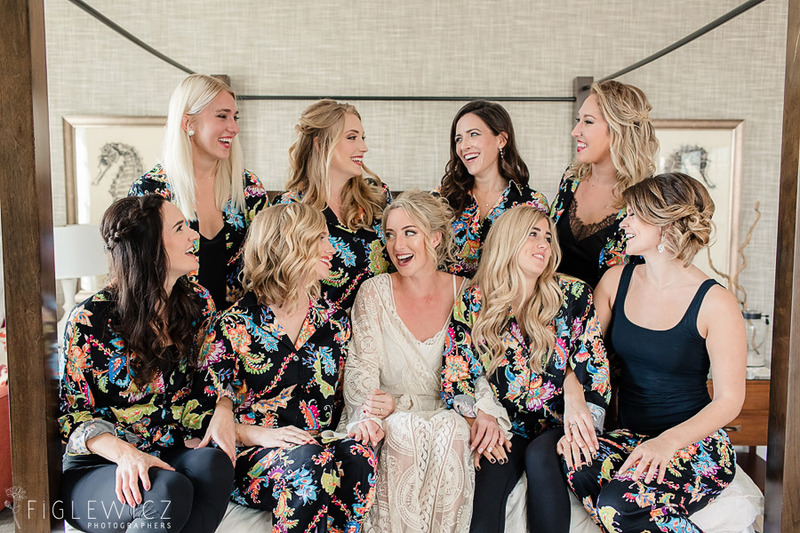 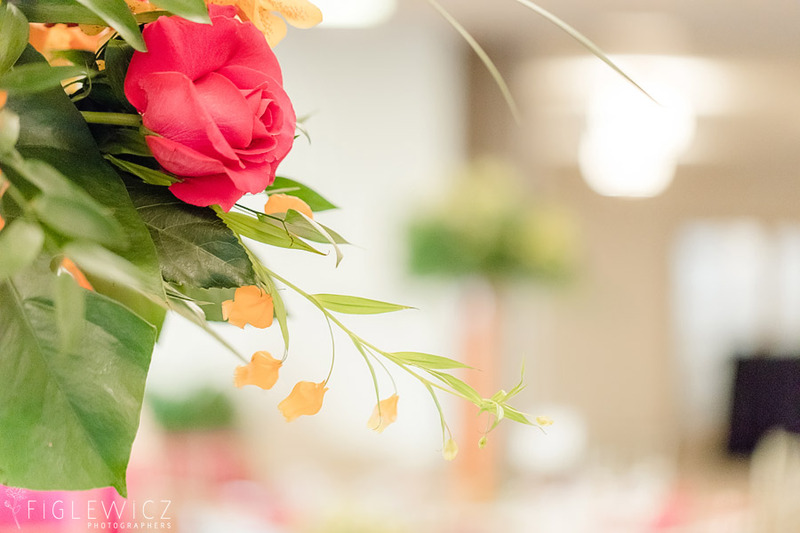 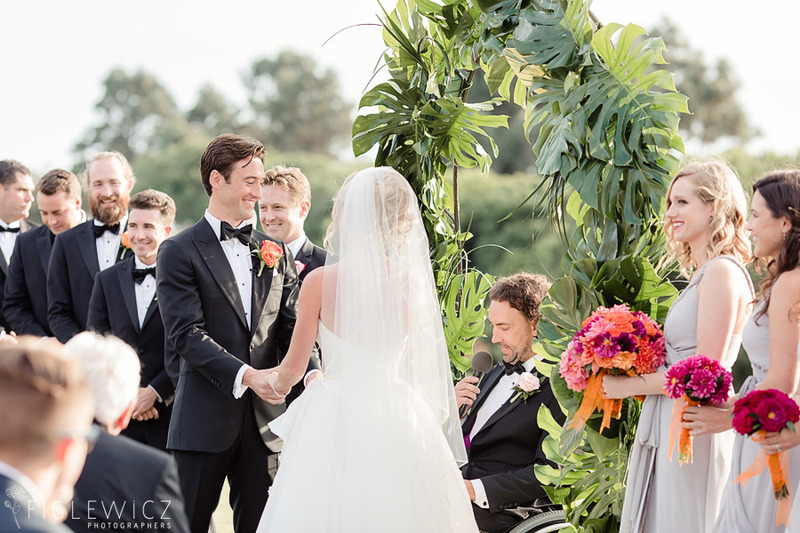 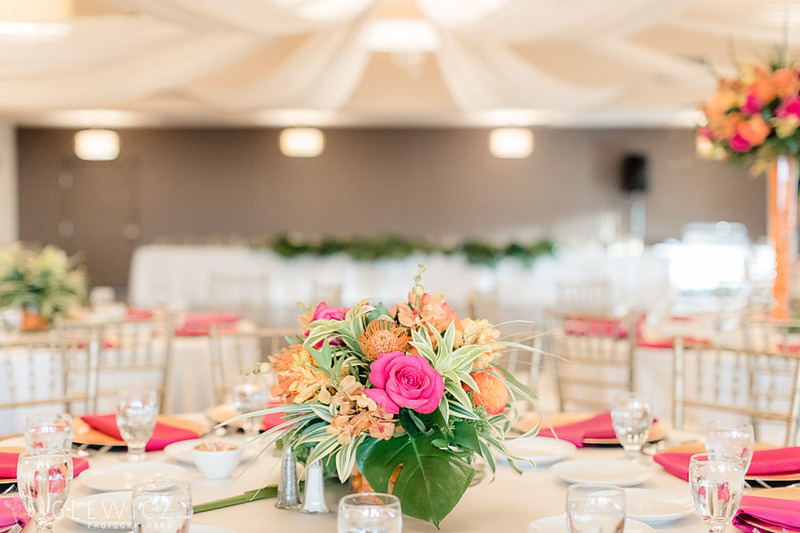 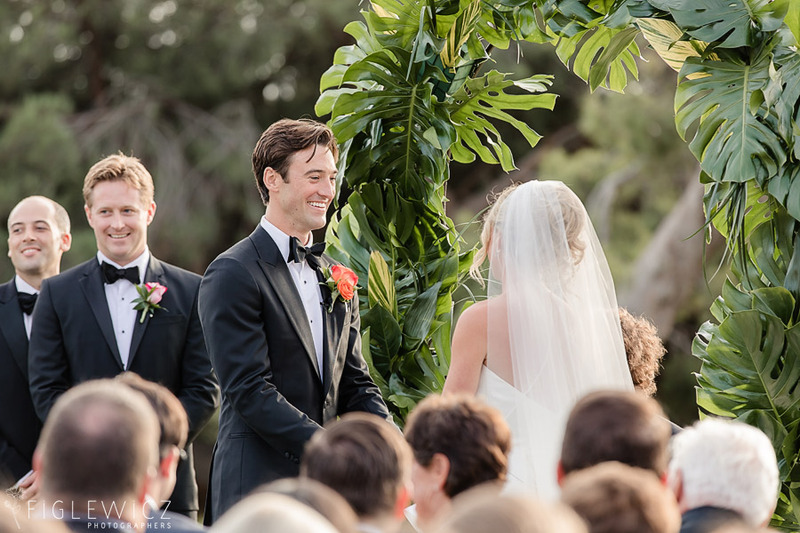 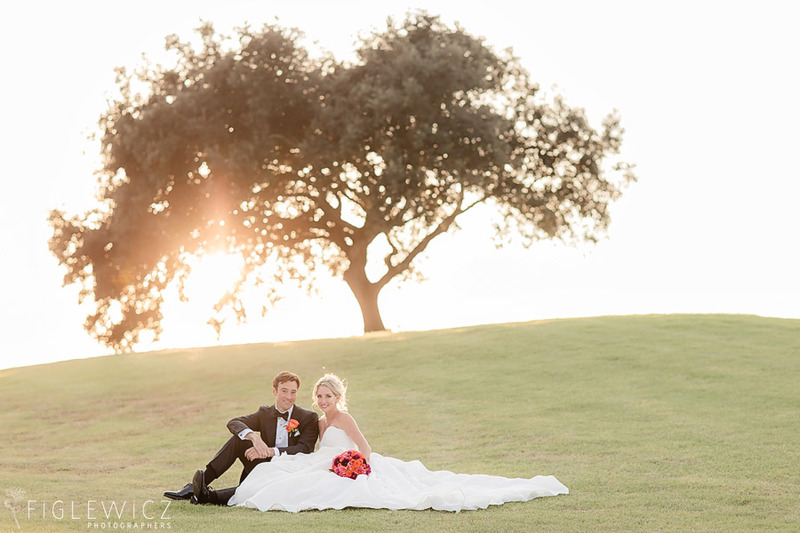 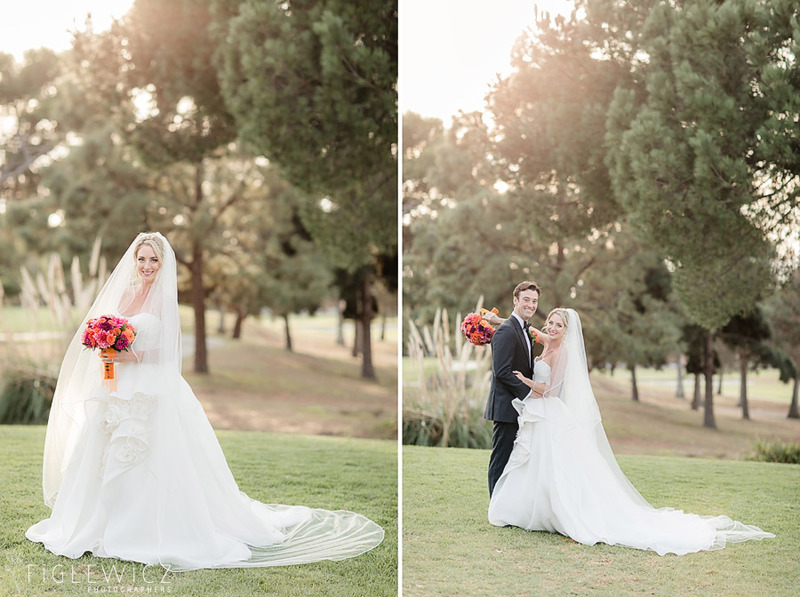 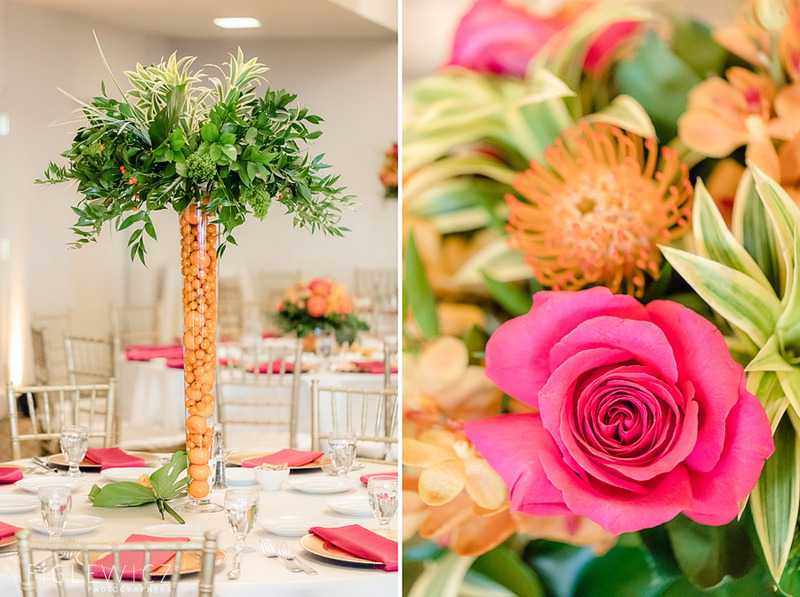 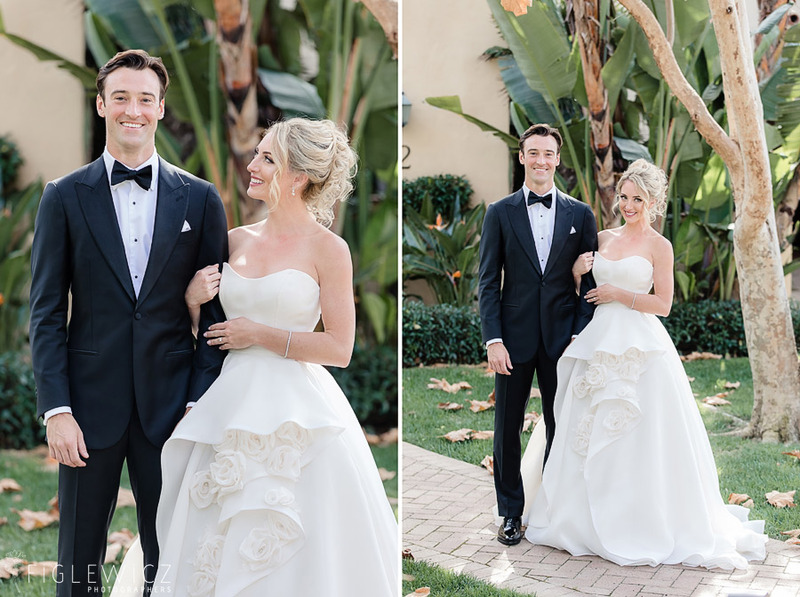 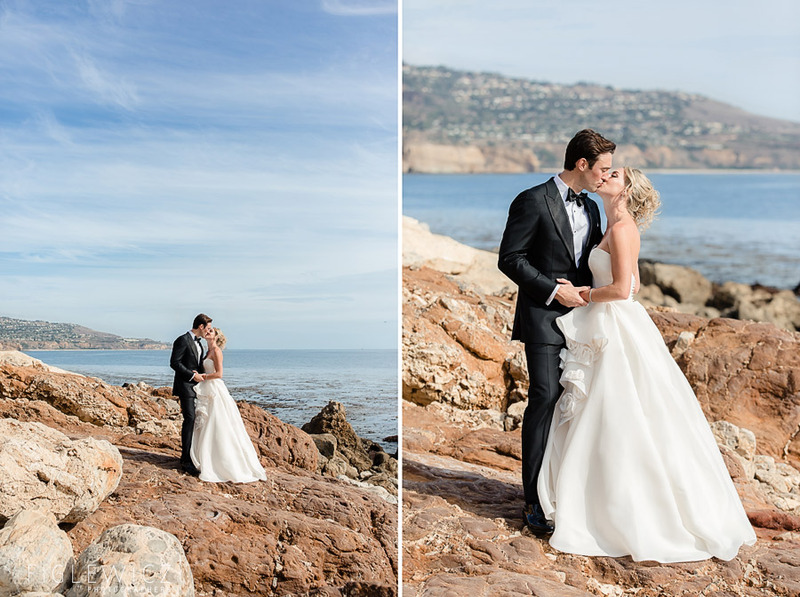 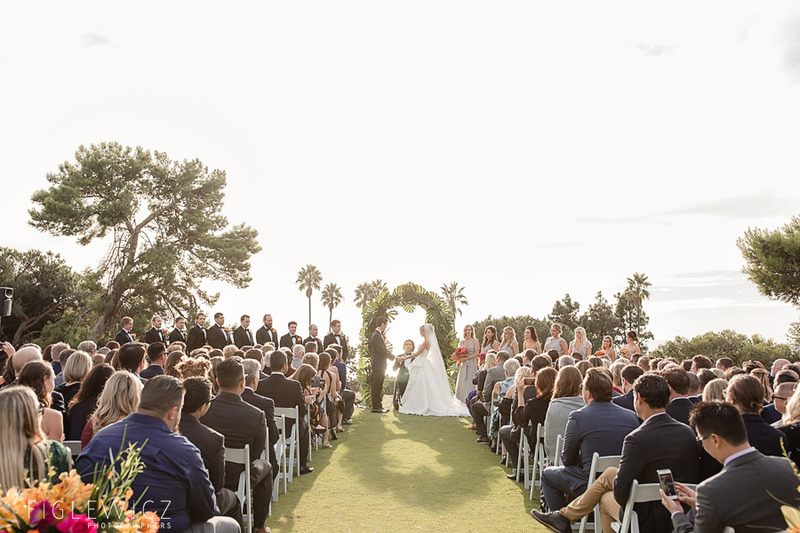 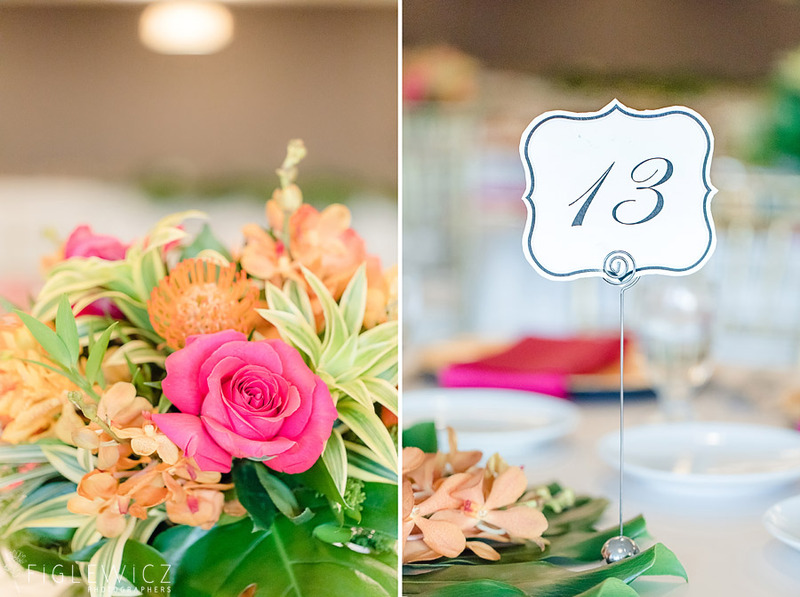 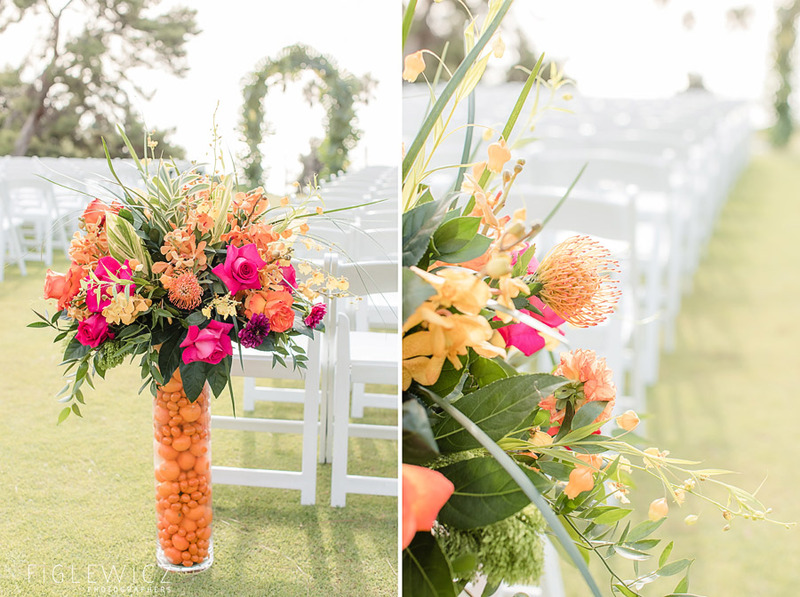 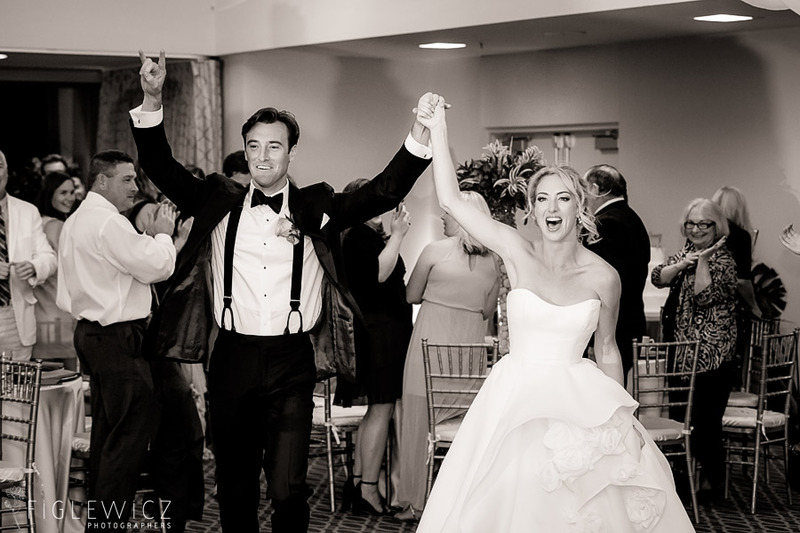 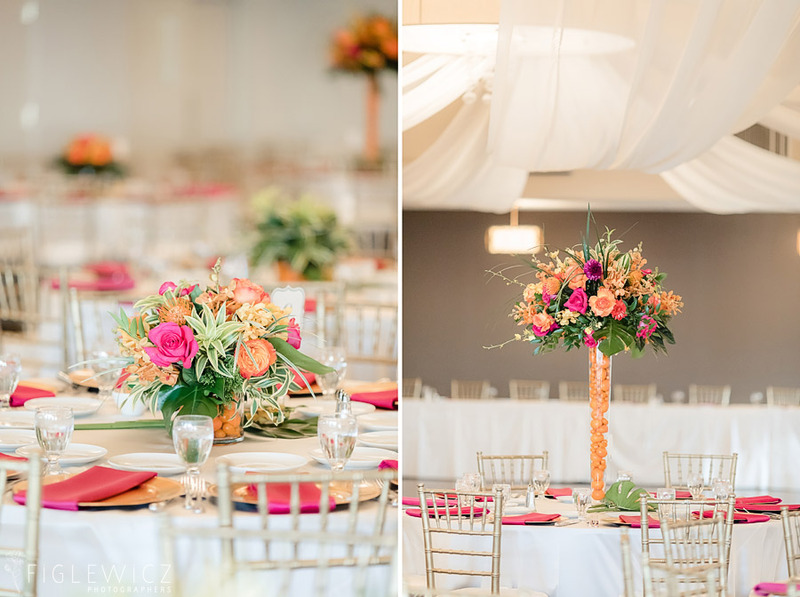 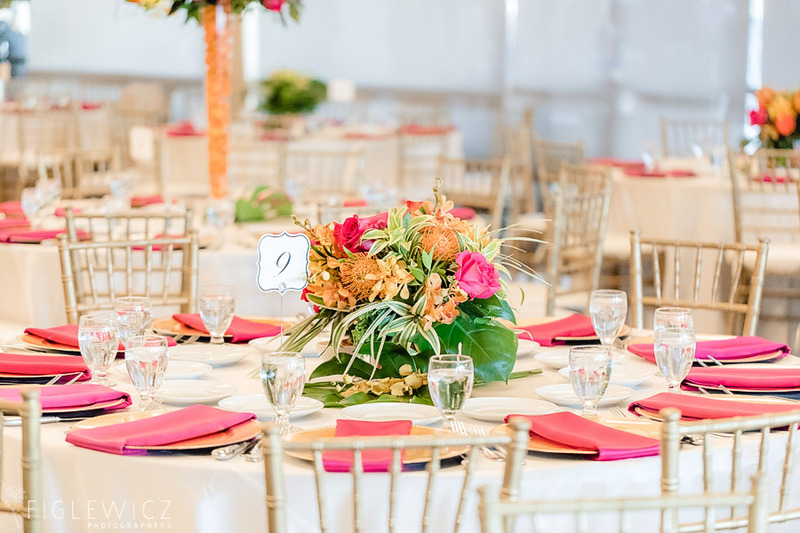 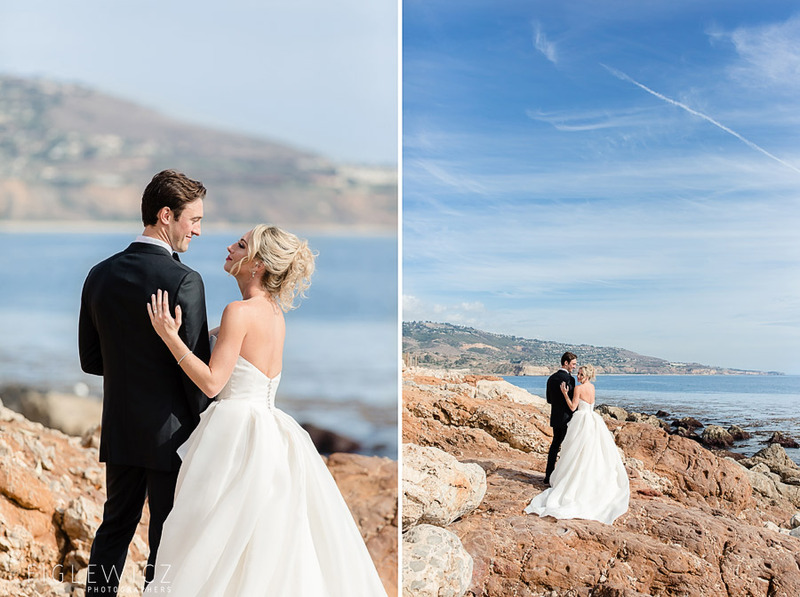 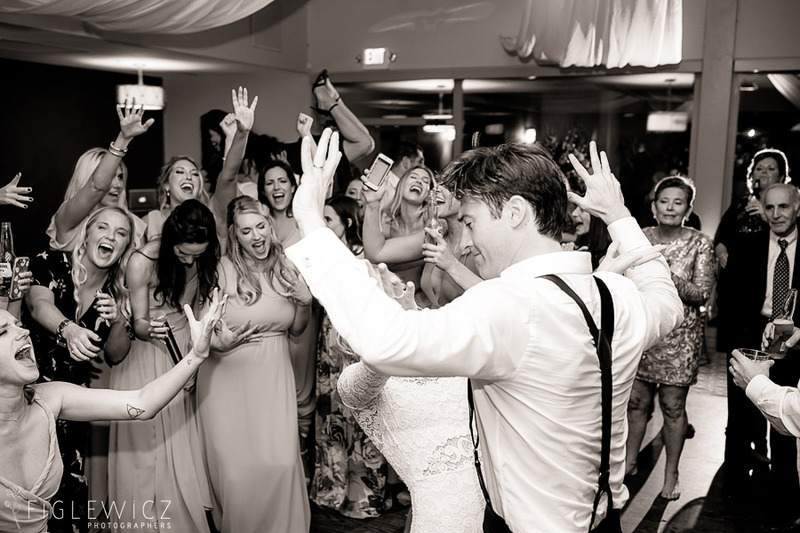 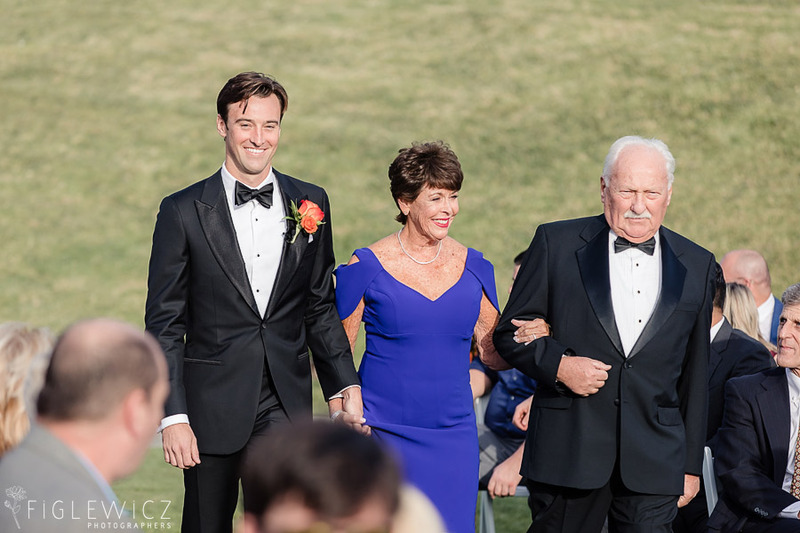 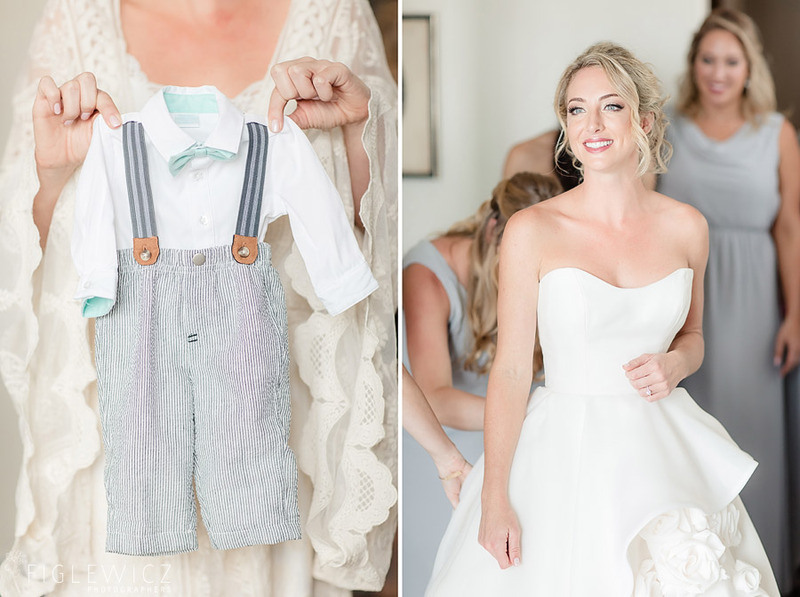 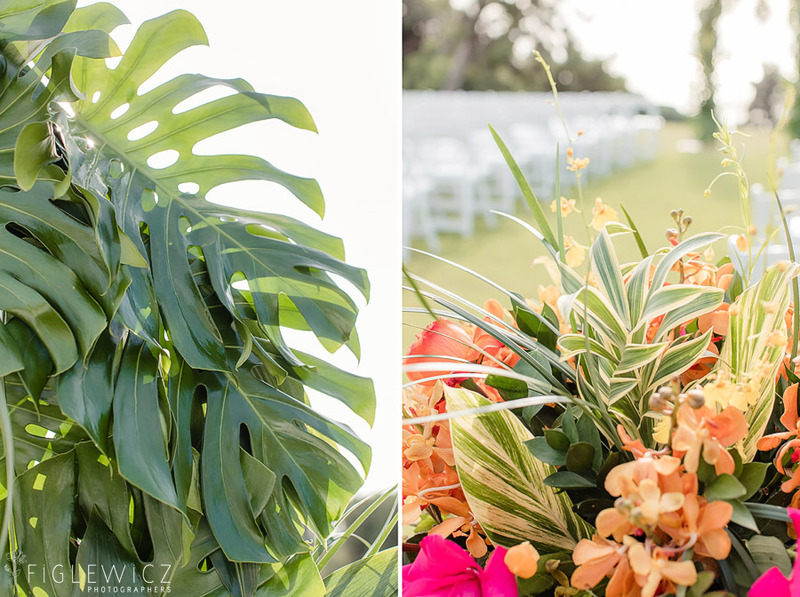 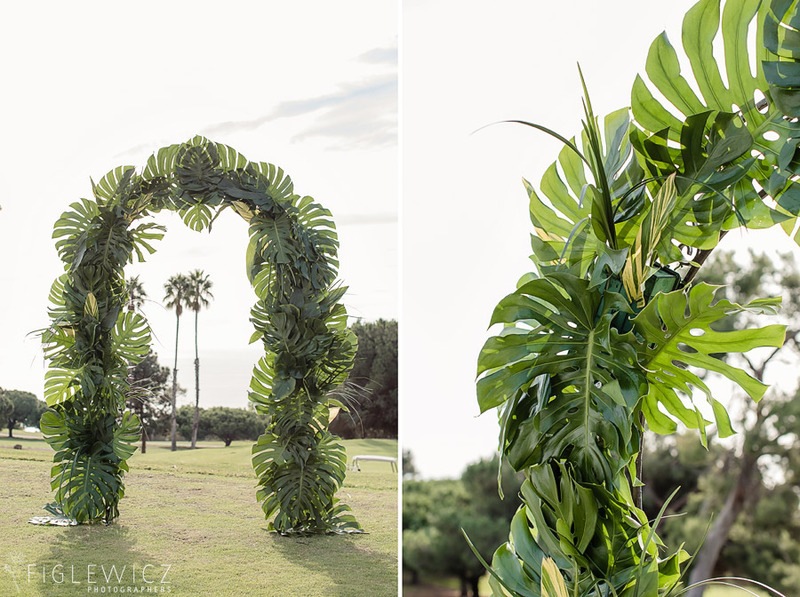 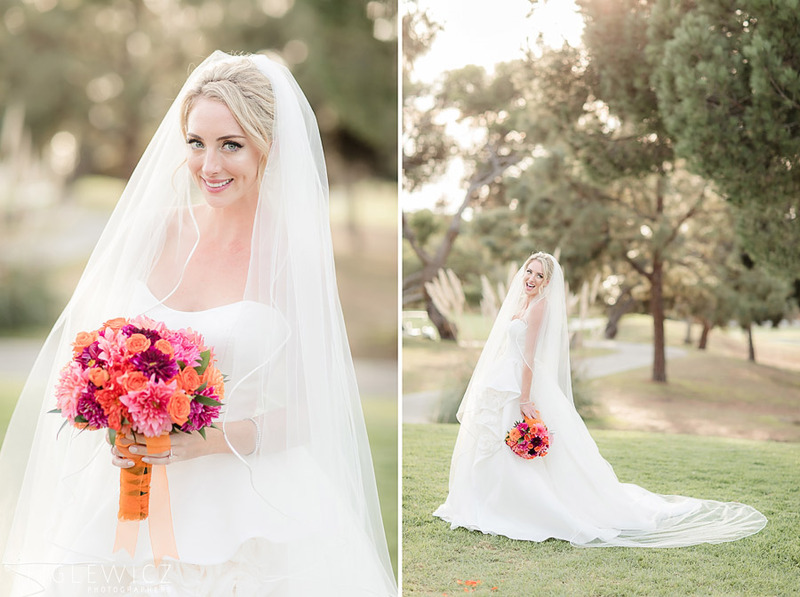 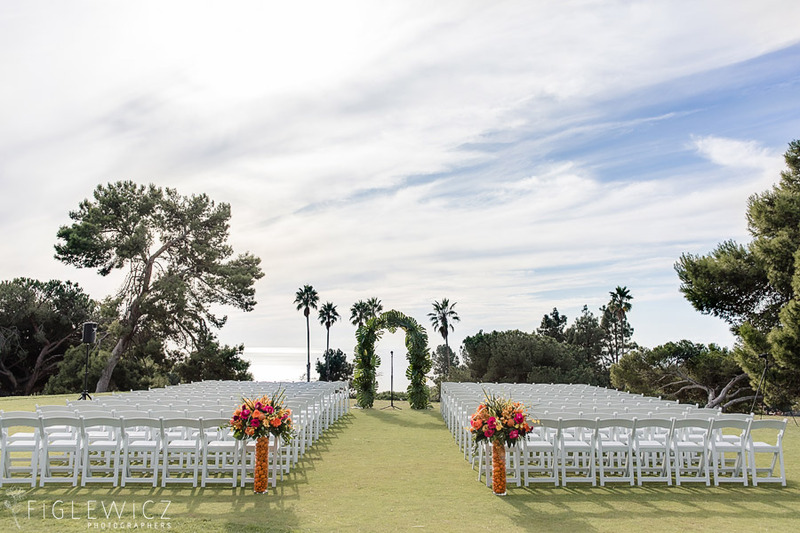 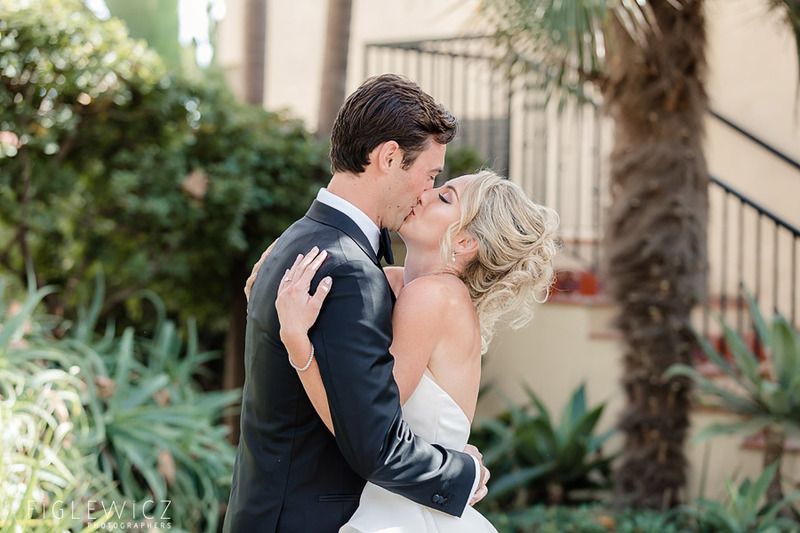 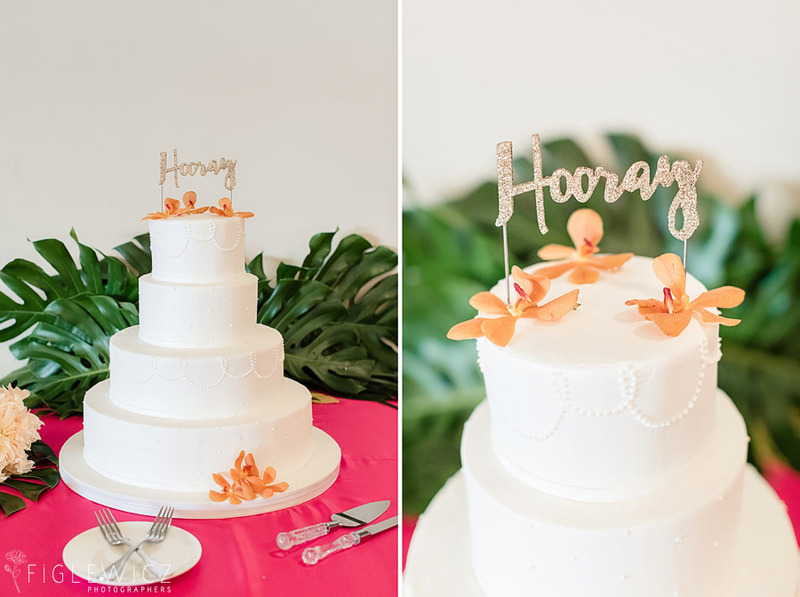 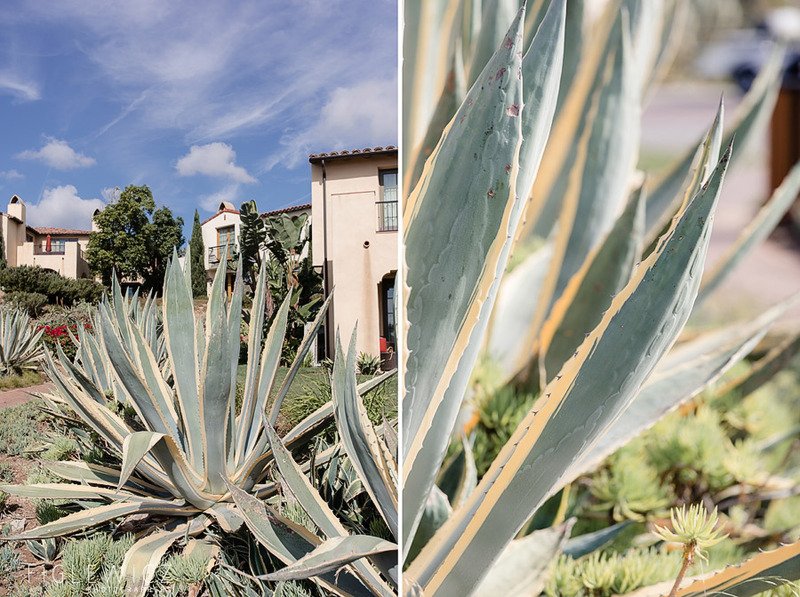 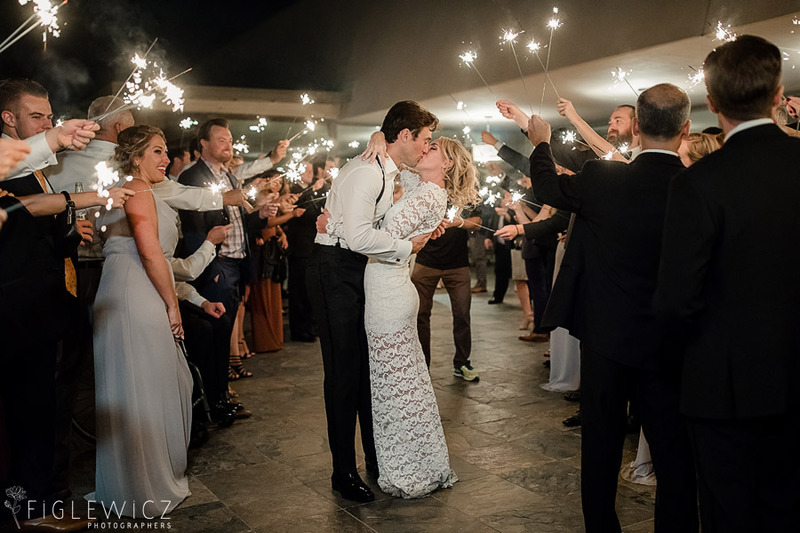 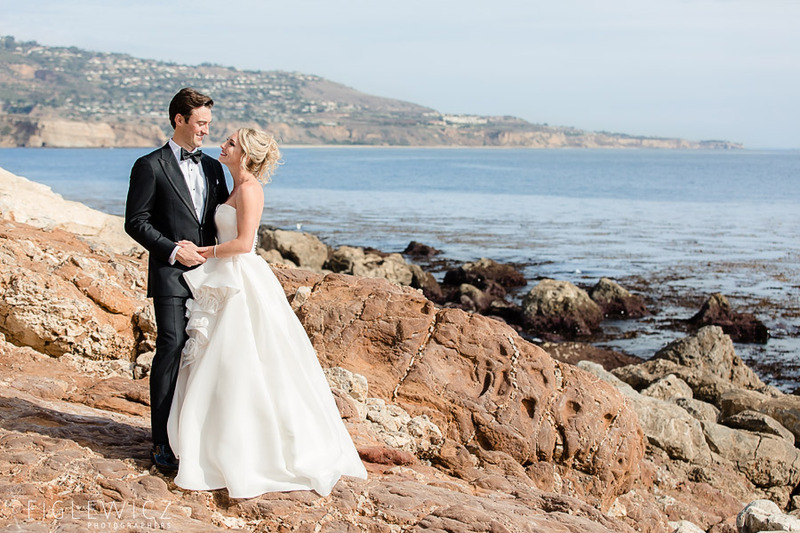 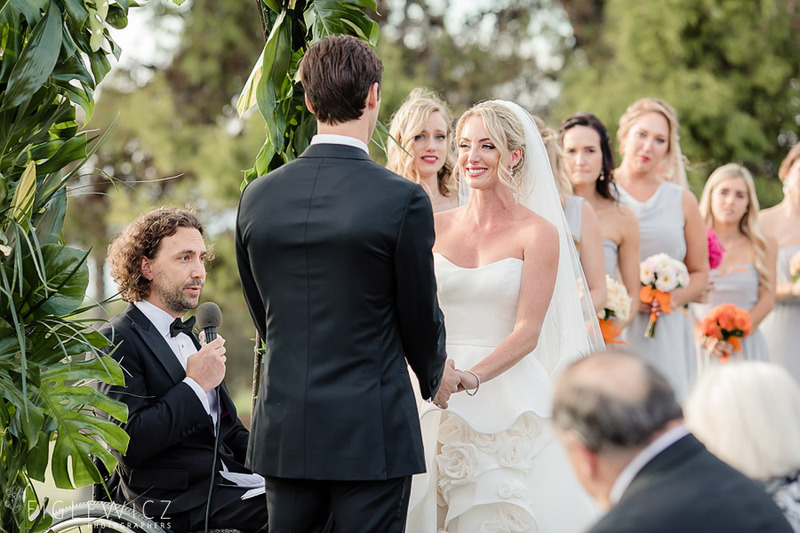 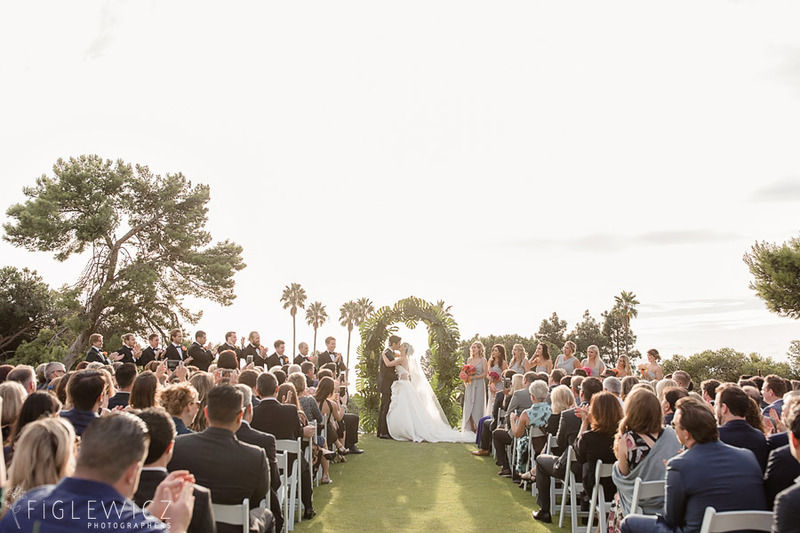 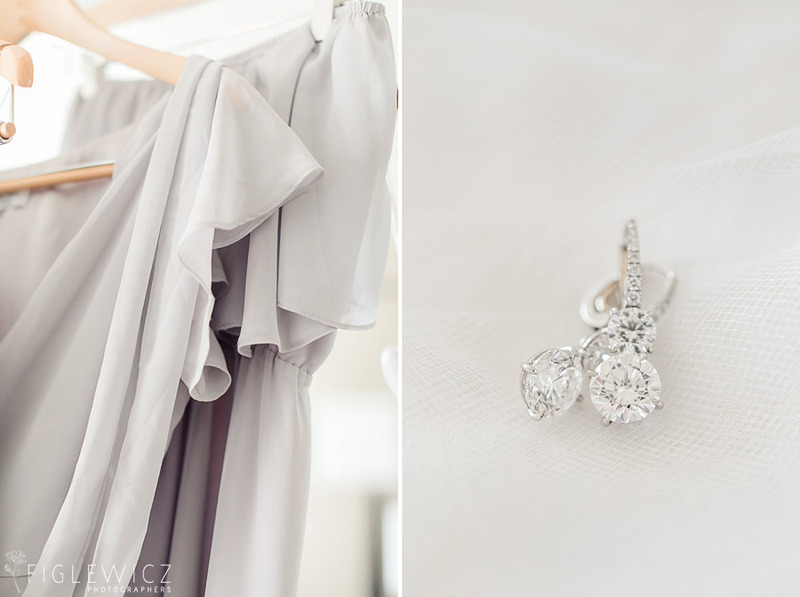 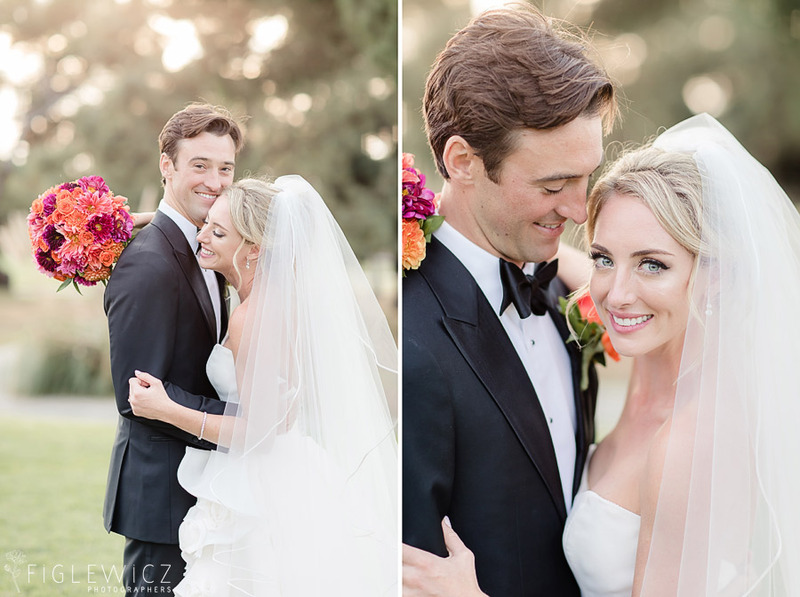 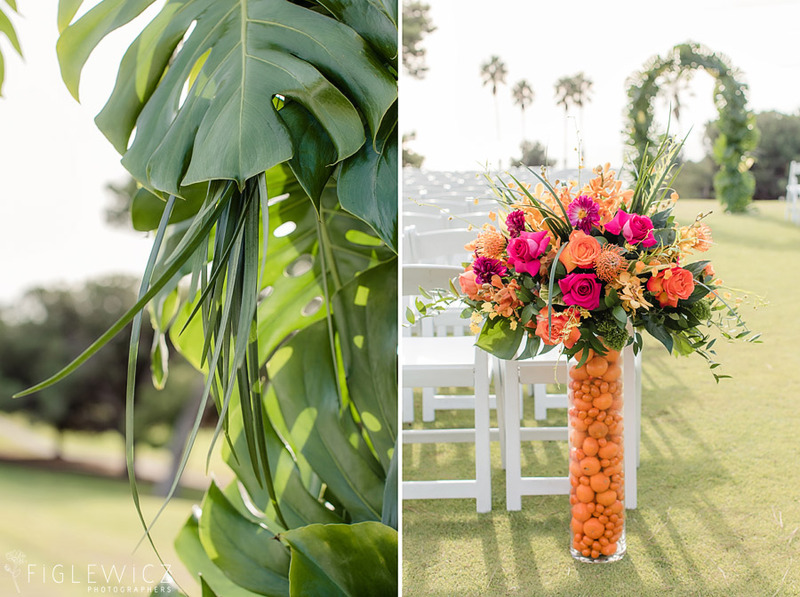 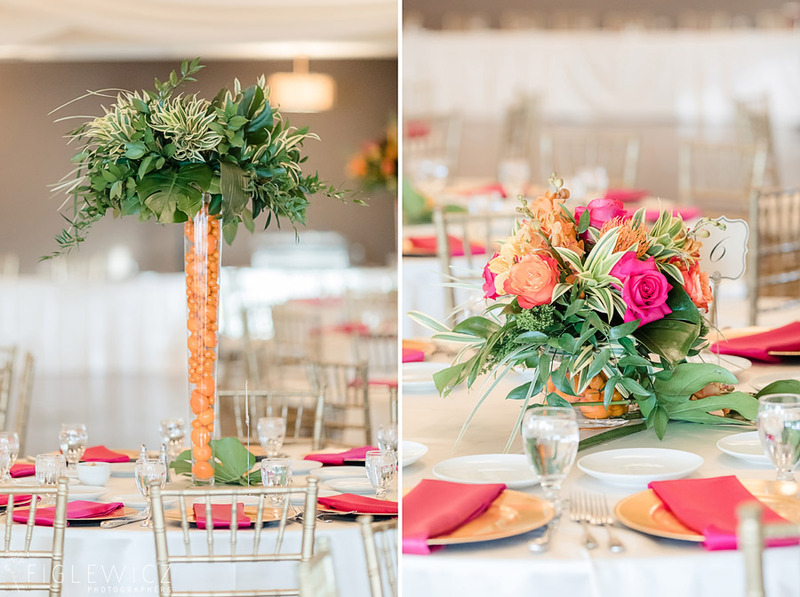 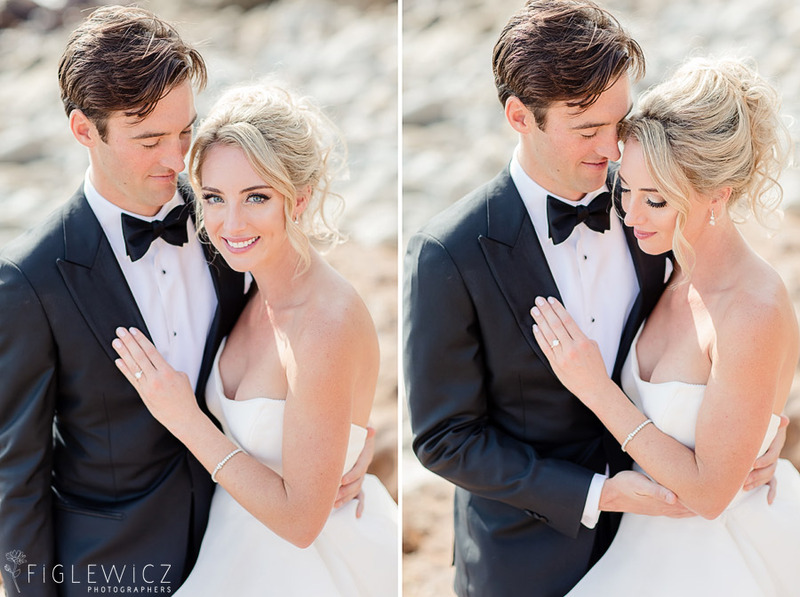 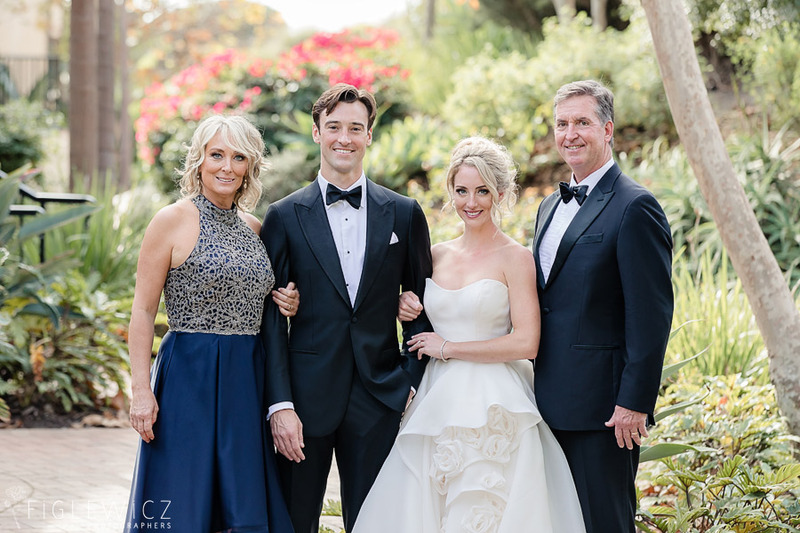 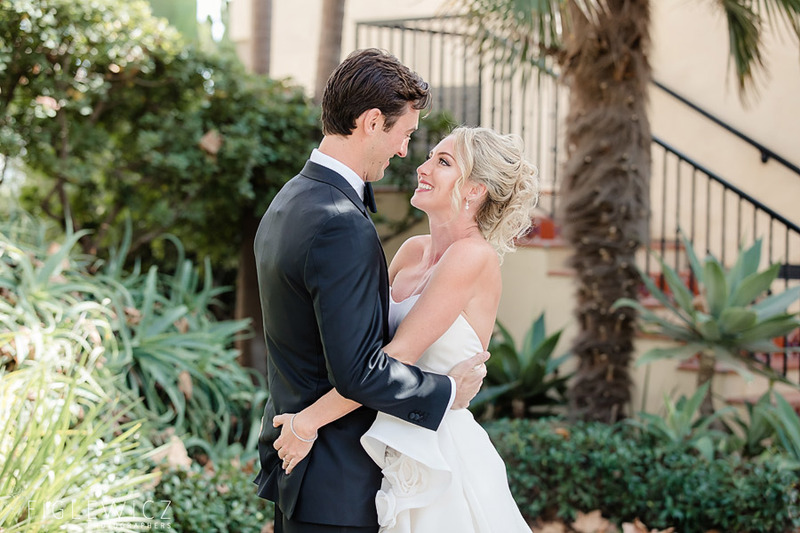 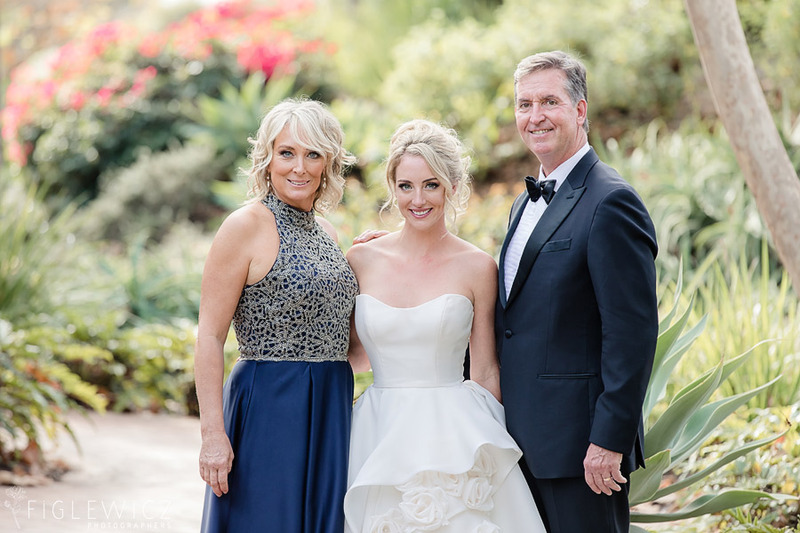 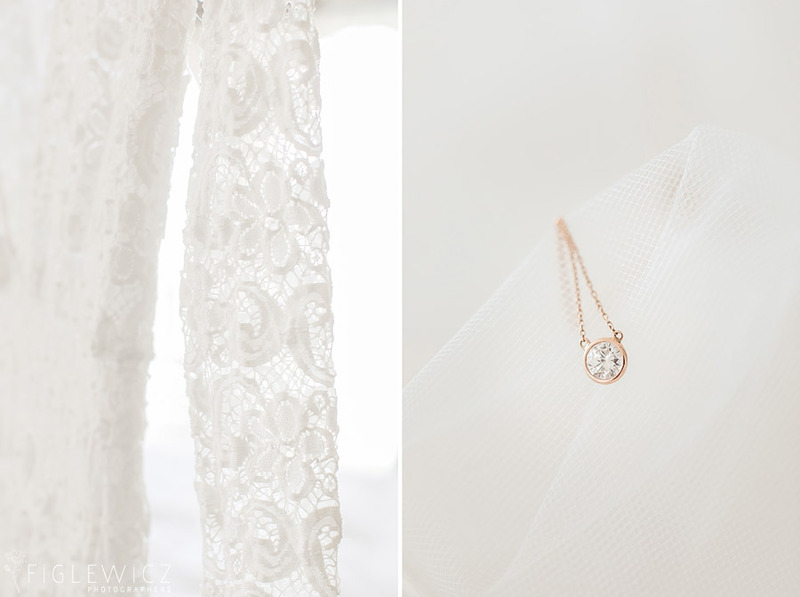 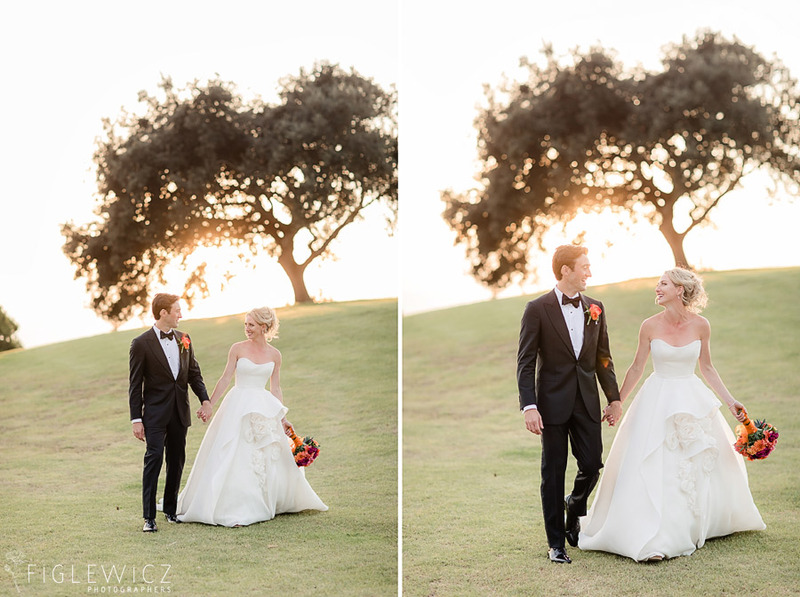 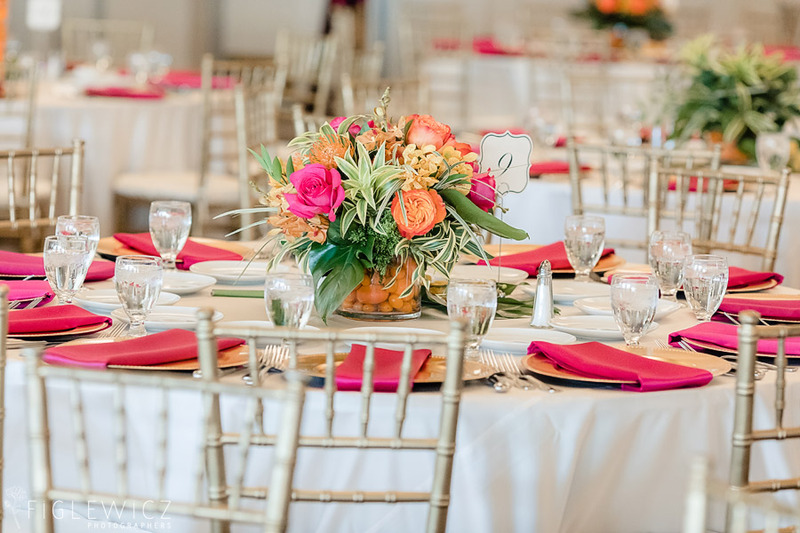 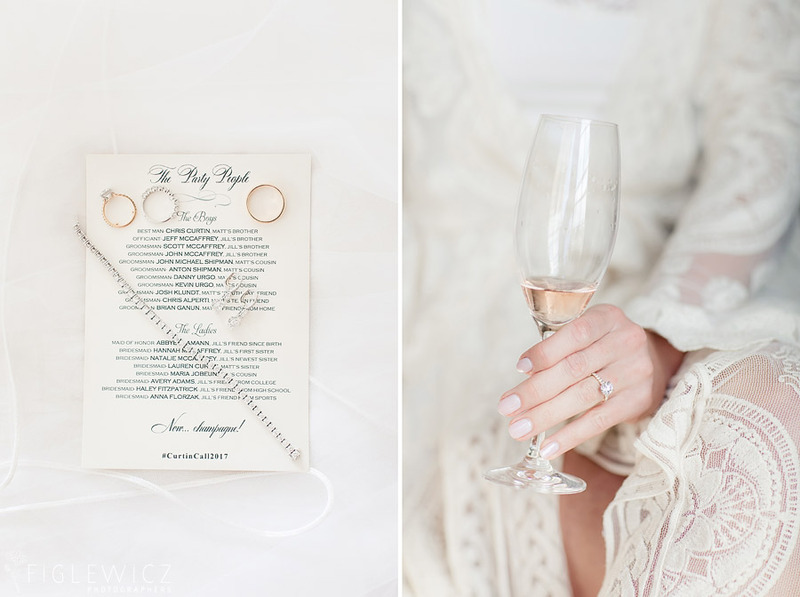 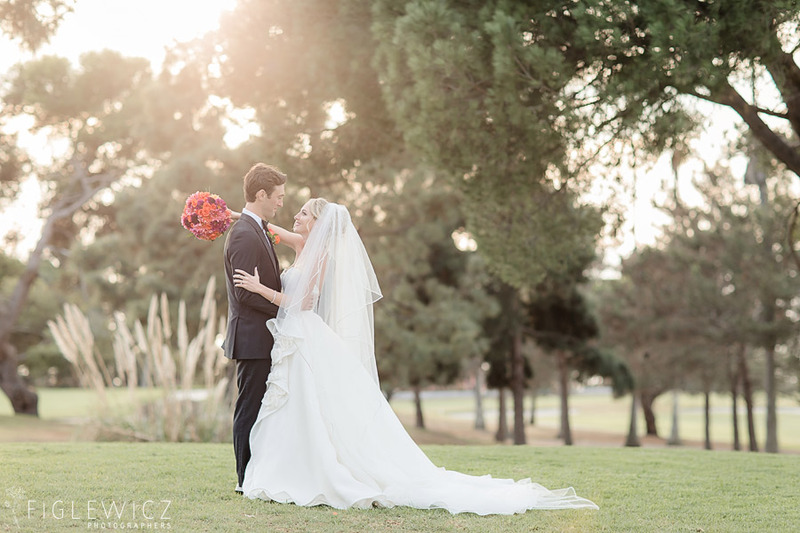 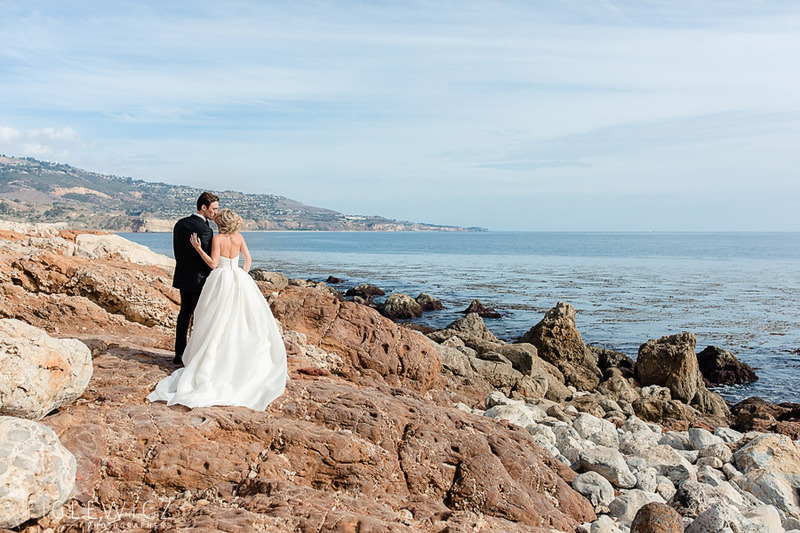 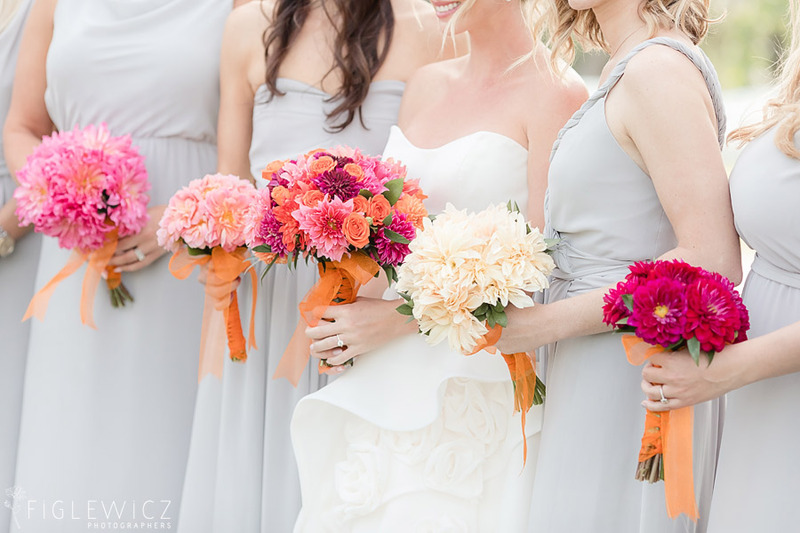 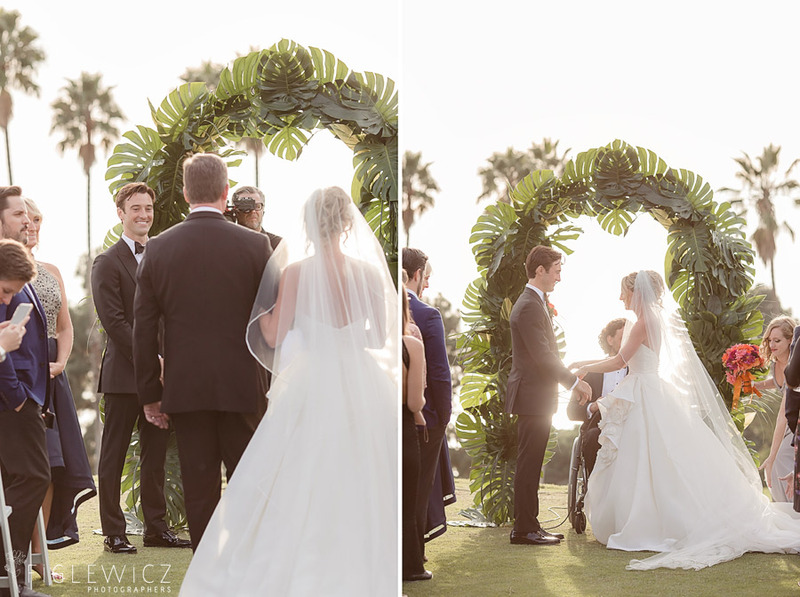 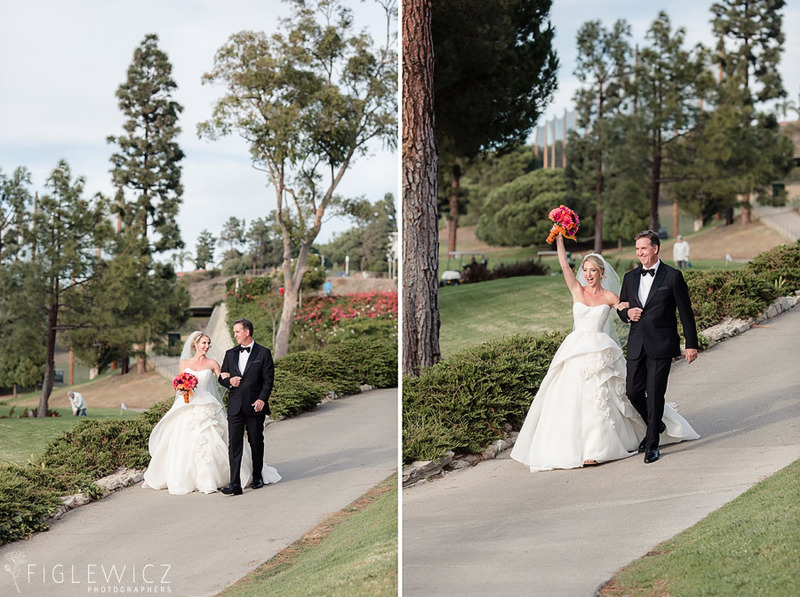 Jill and Matt’s Los Verdes Golf Club Wedding was the perfect combination of traditional and whimsical beauty. 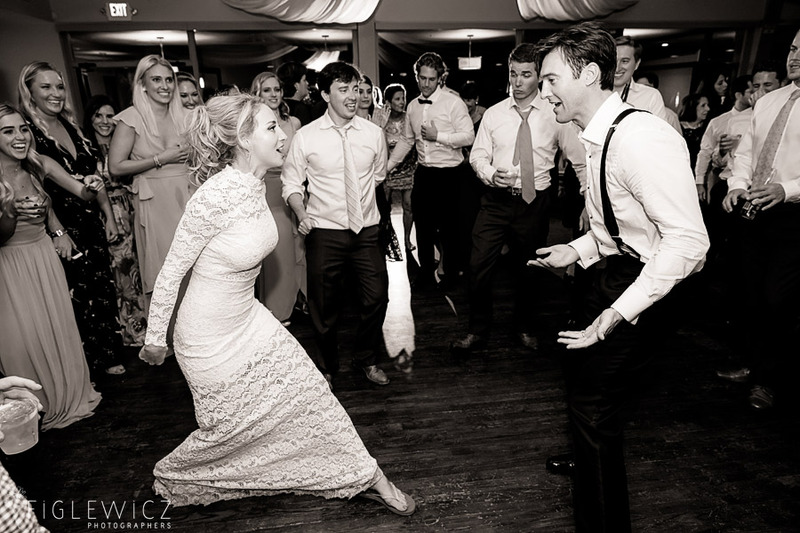 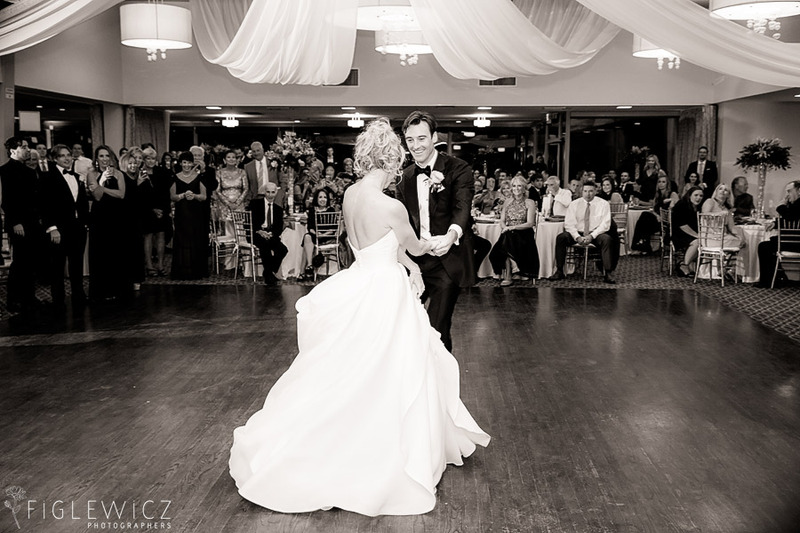 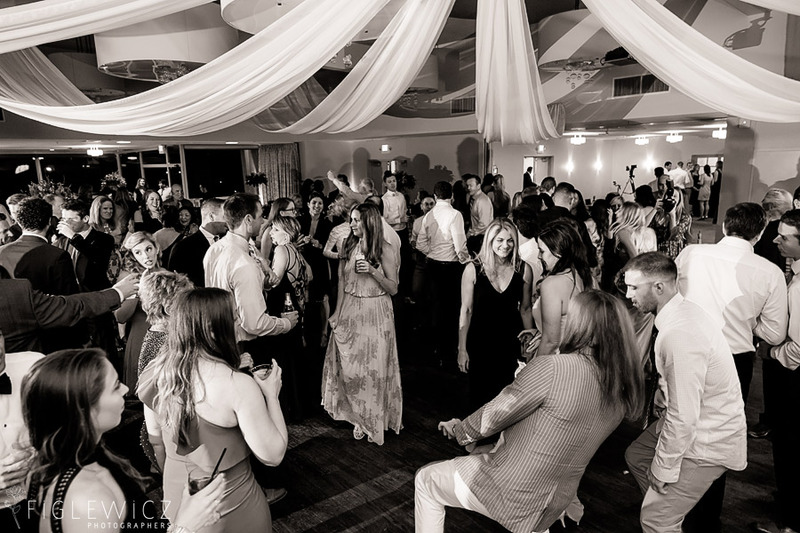 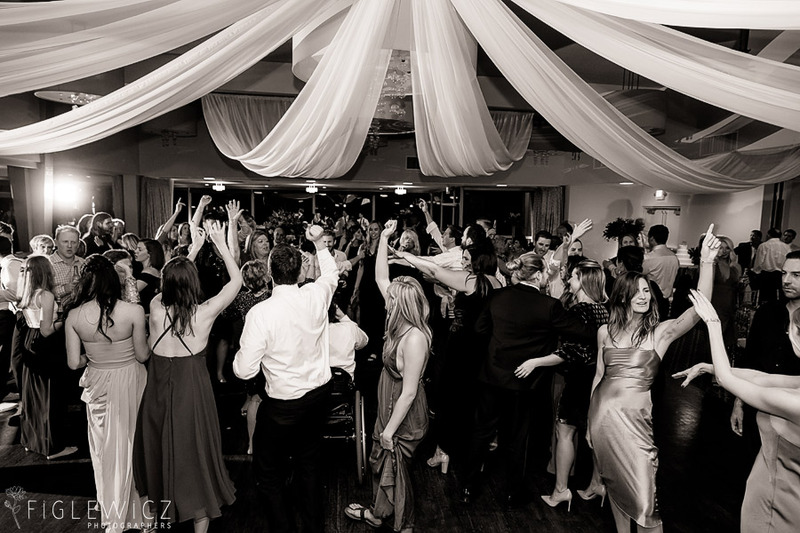 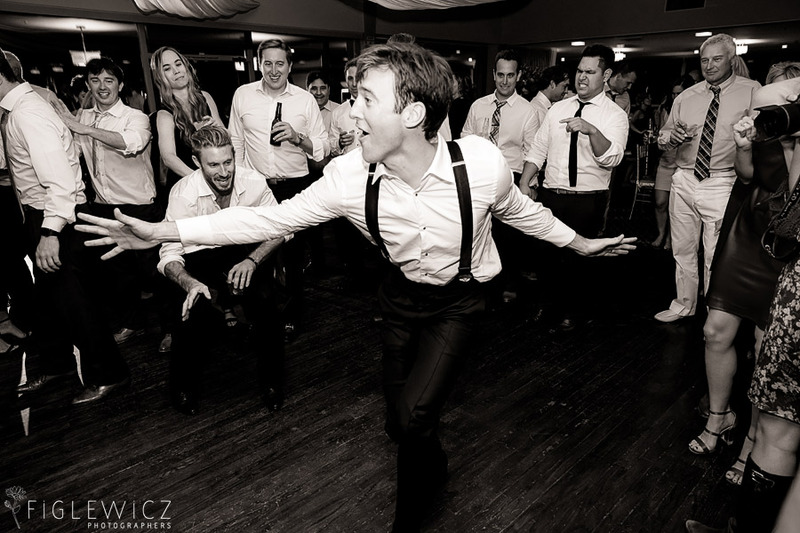 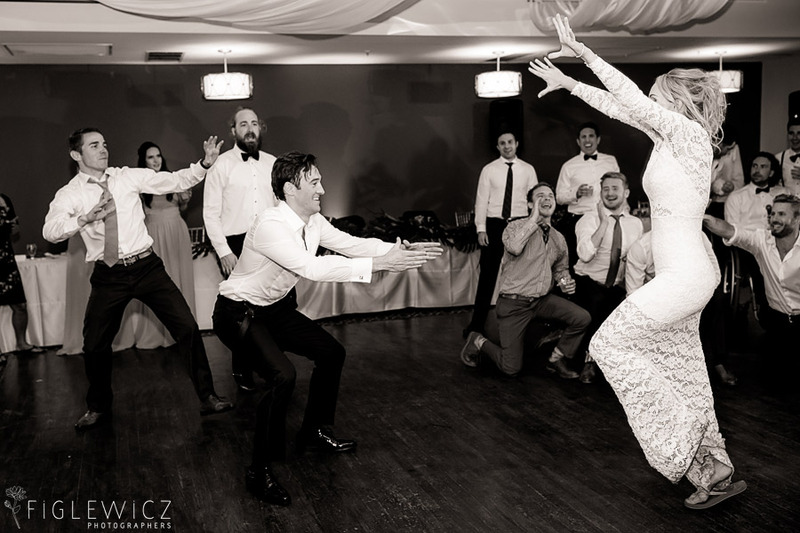 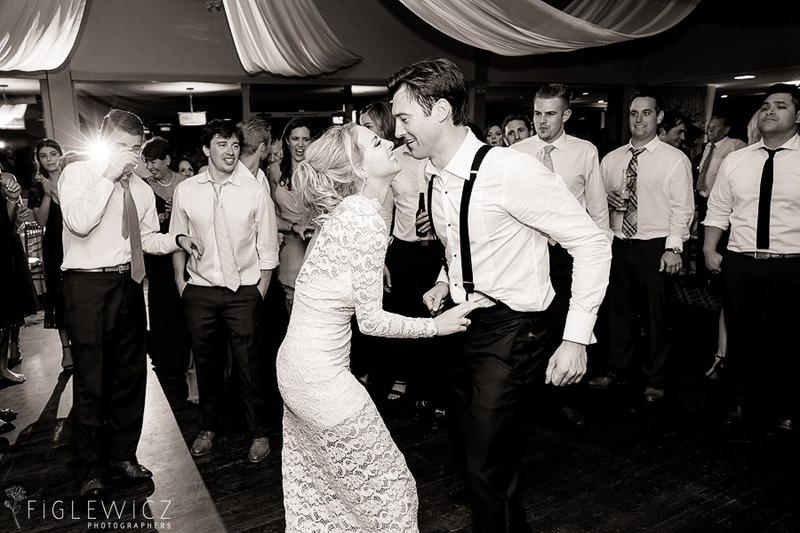 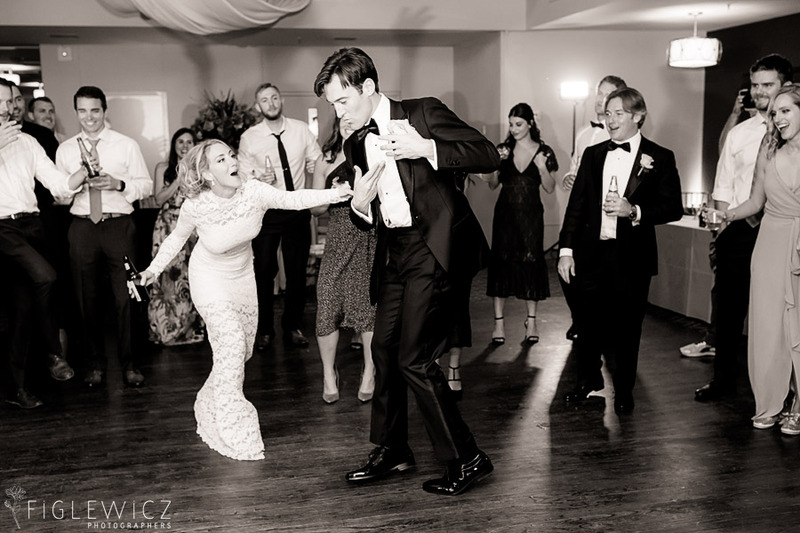 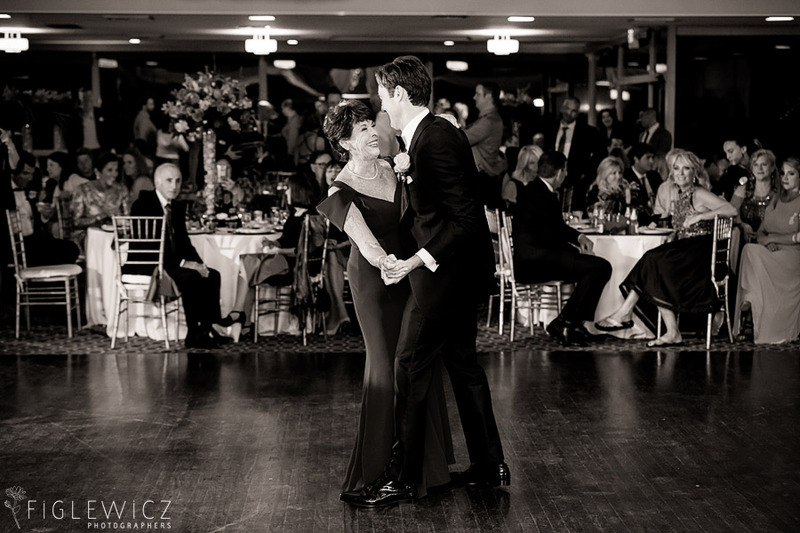 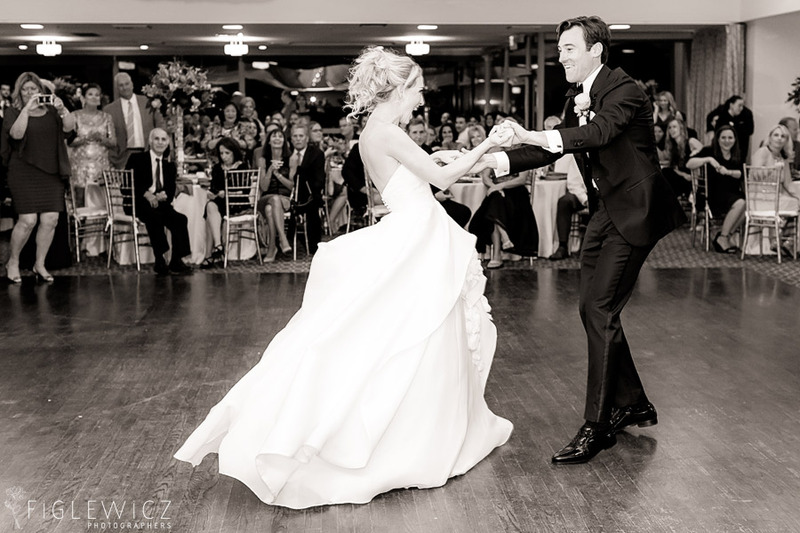 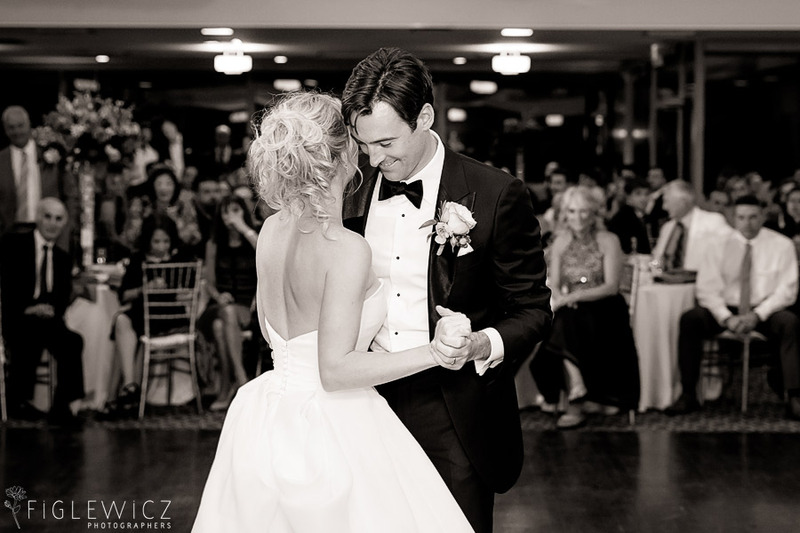 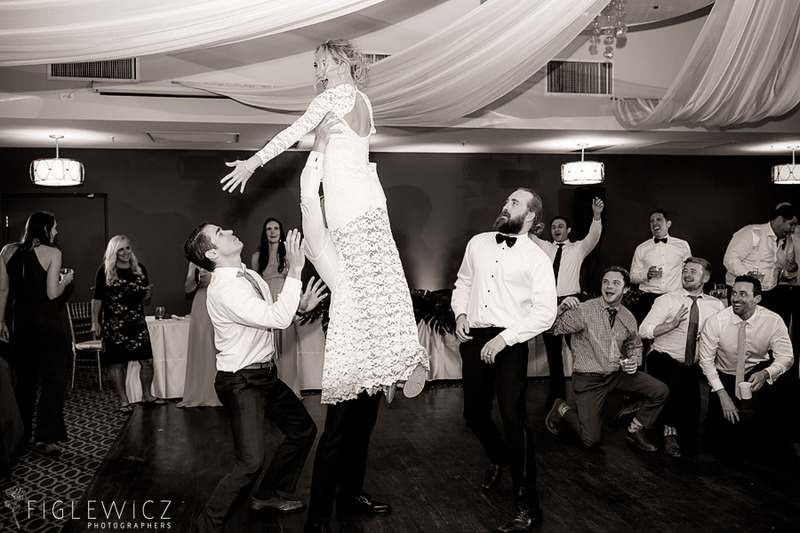 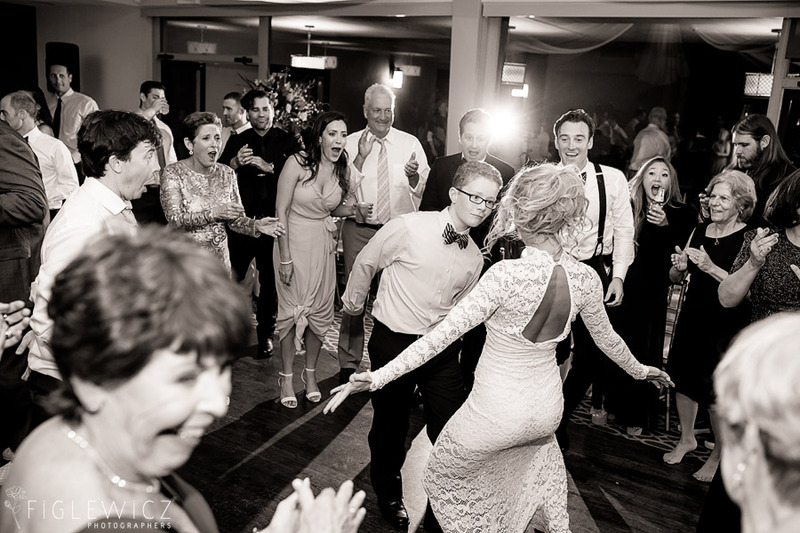 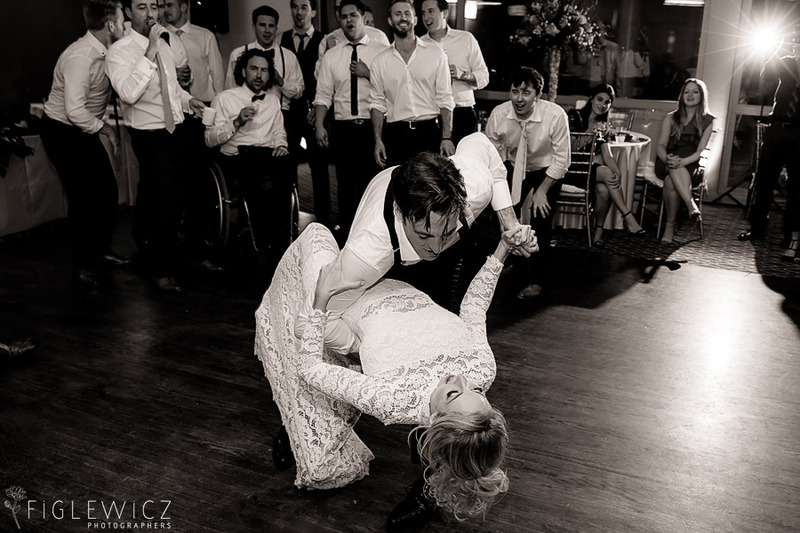 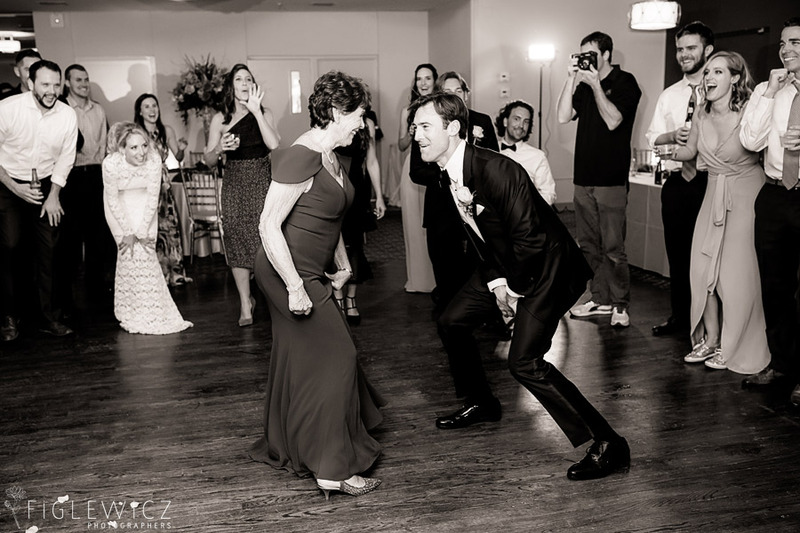 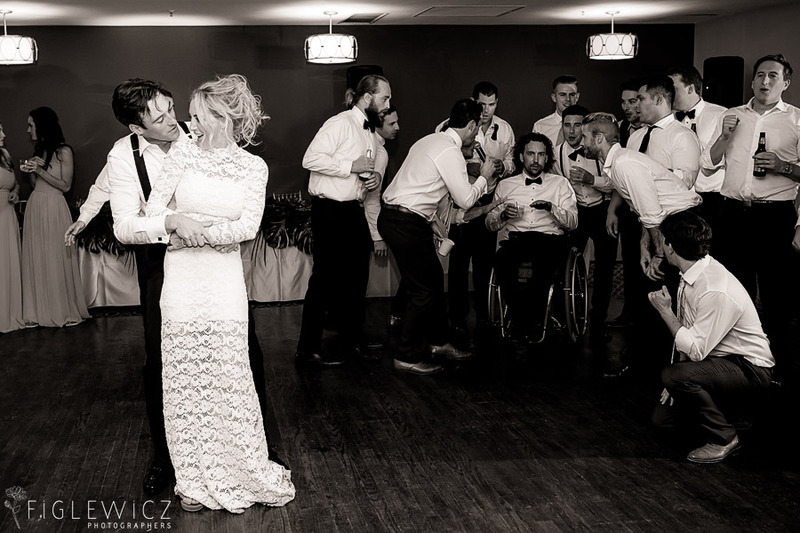 They were looking forward to an evening filled with dancing and quality time with their friends and family! 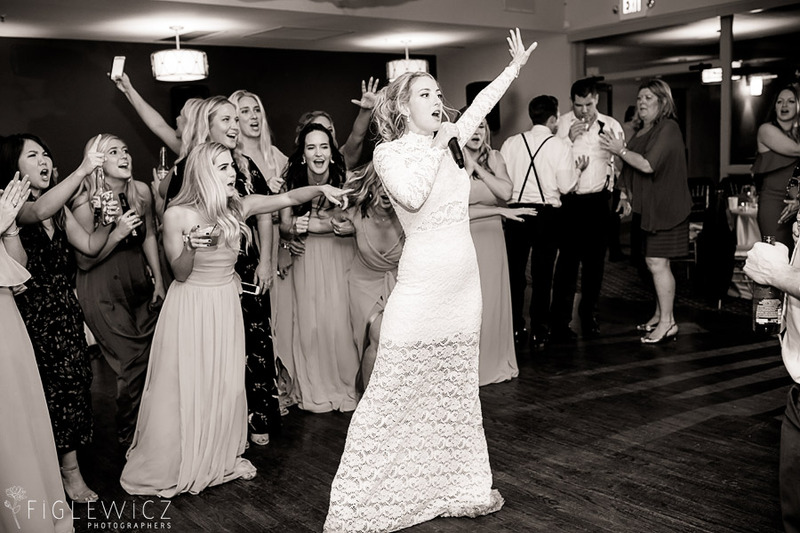 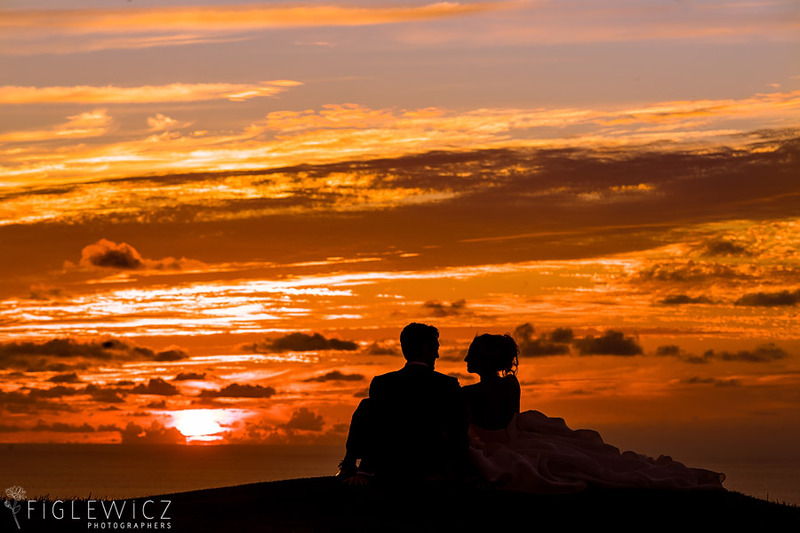 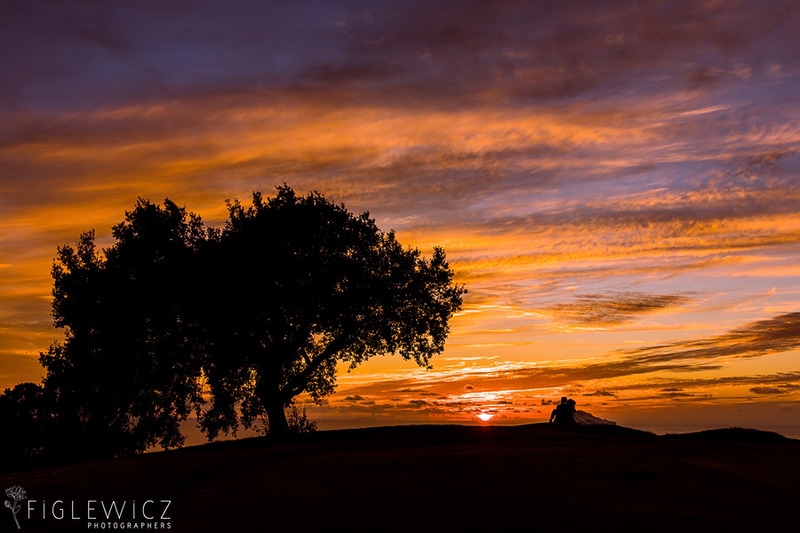 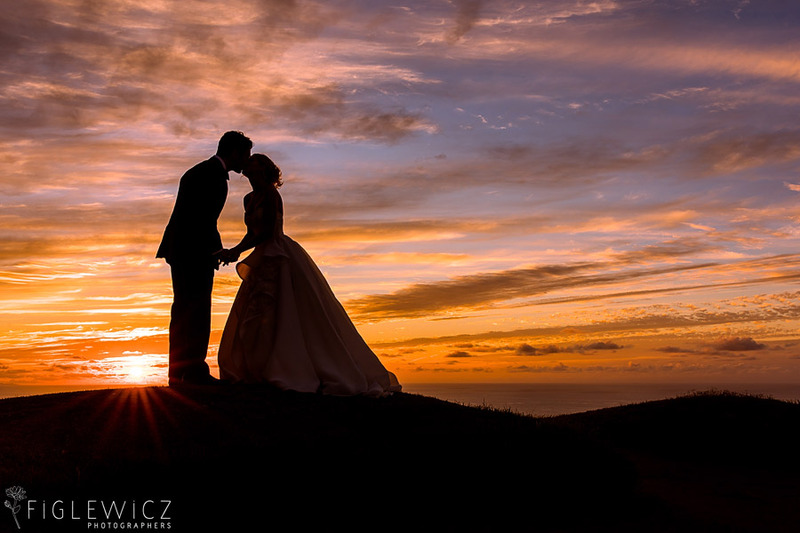 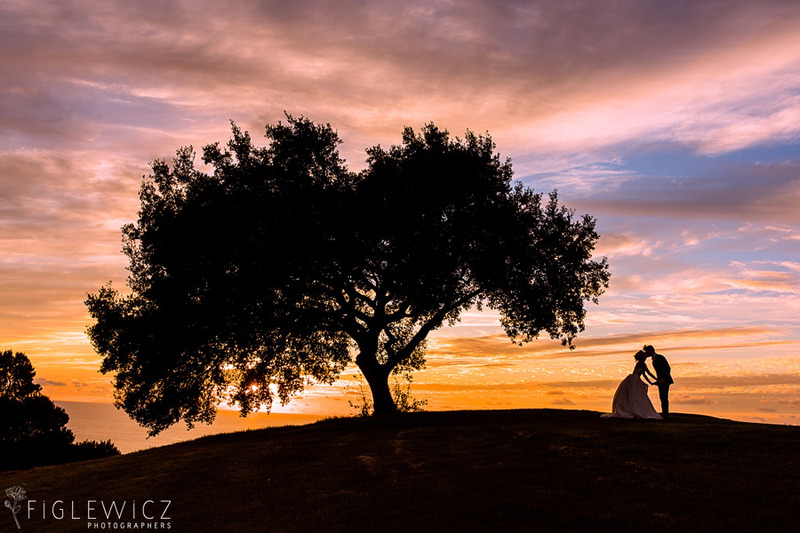 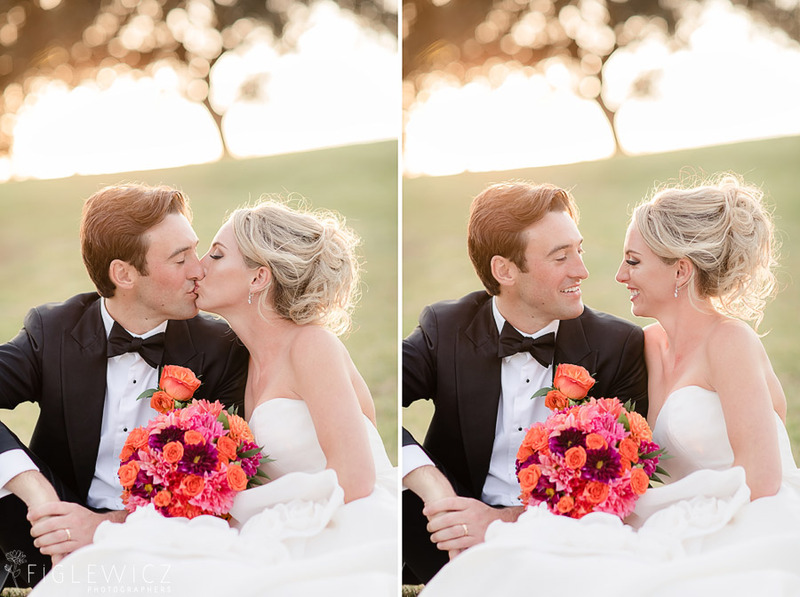 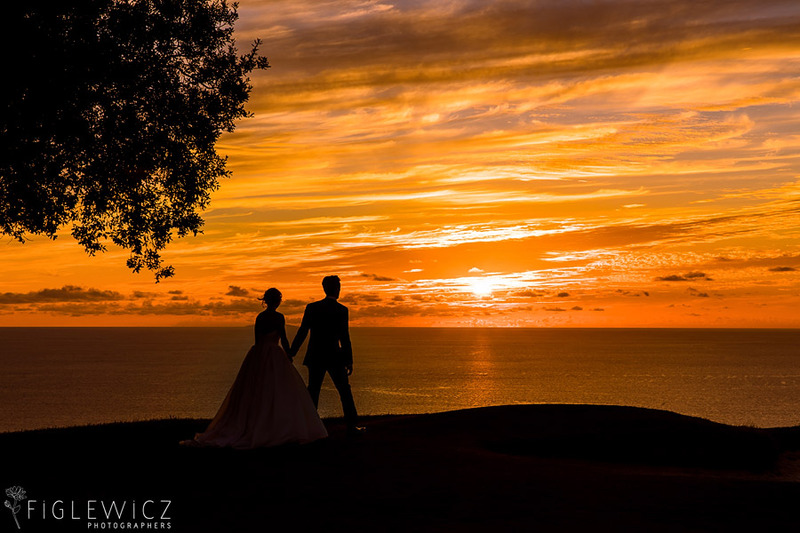 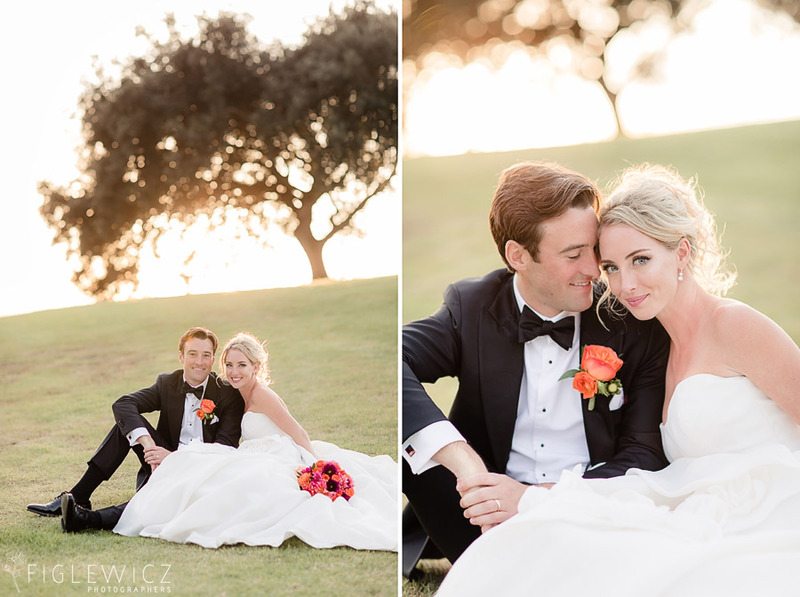 Jill and Matt’s sunset portraits at Los Verdes took our breath away and we feel so honored to have had the Figlewicz Photography team at the event to capture every beautiful moment. 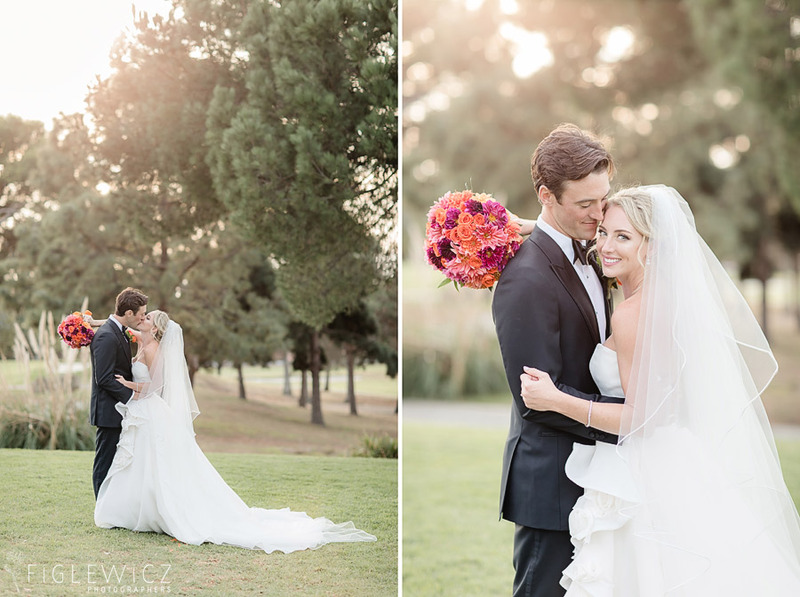 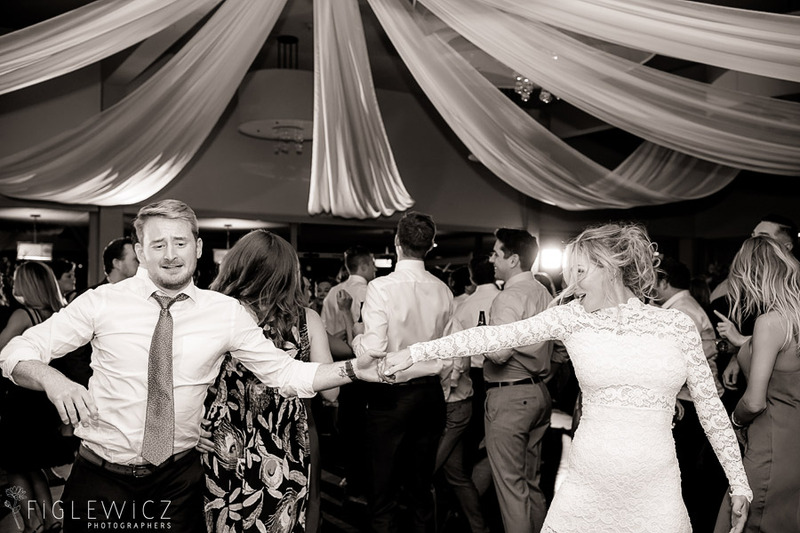 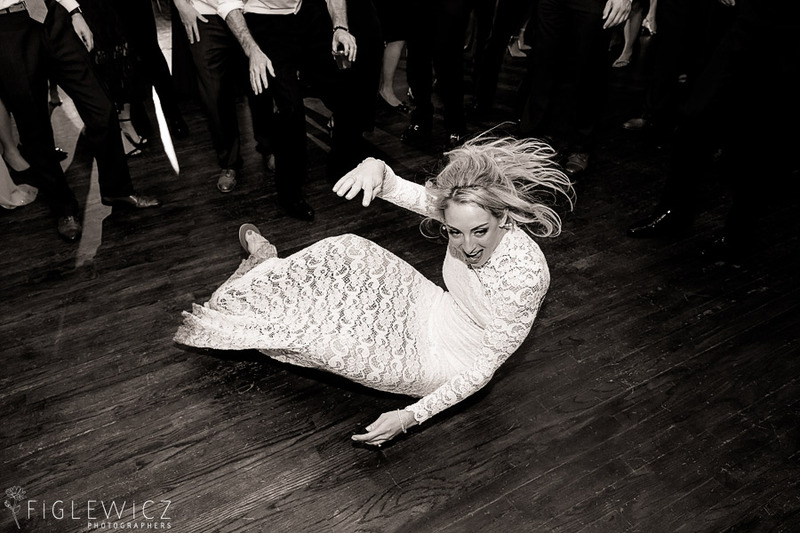 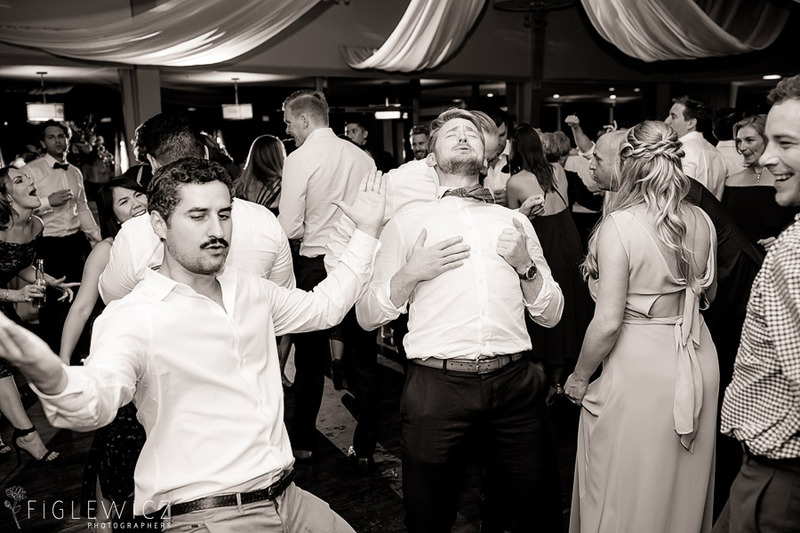 We hope you enjoy the photos from this wedding and we wish these two all the happiness in the world.